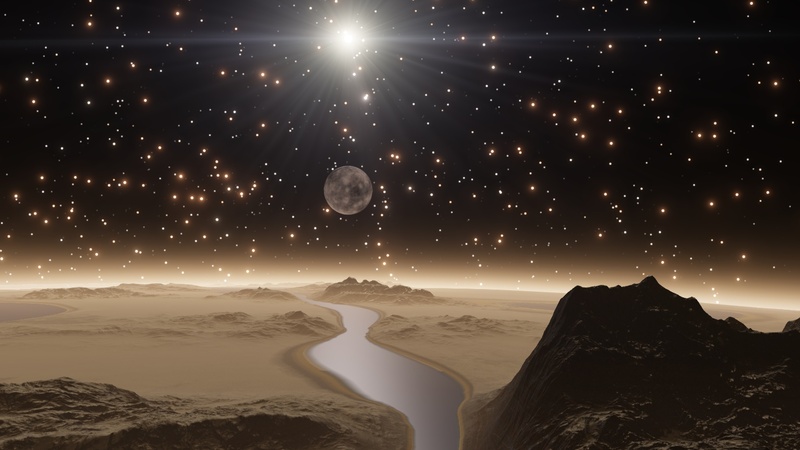 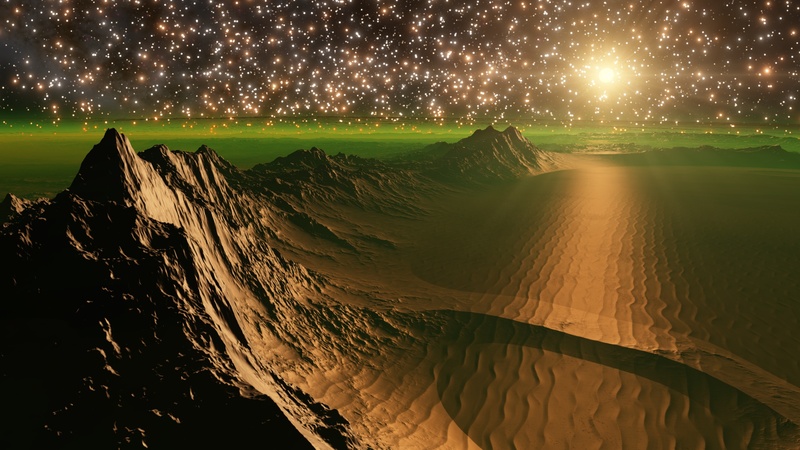 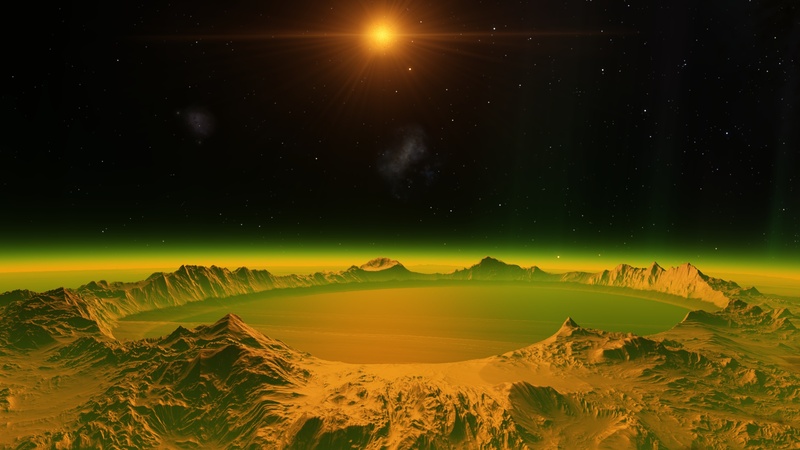 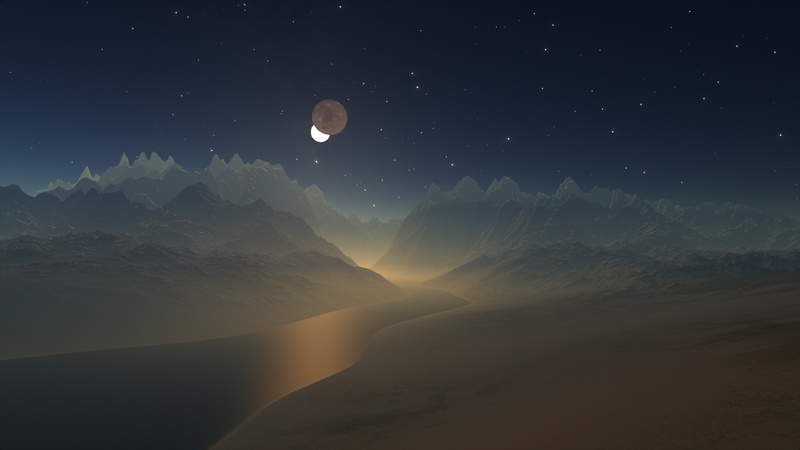 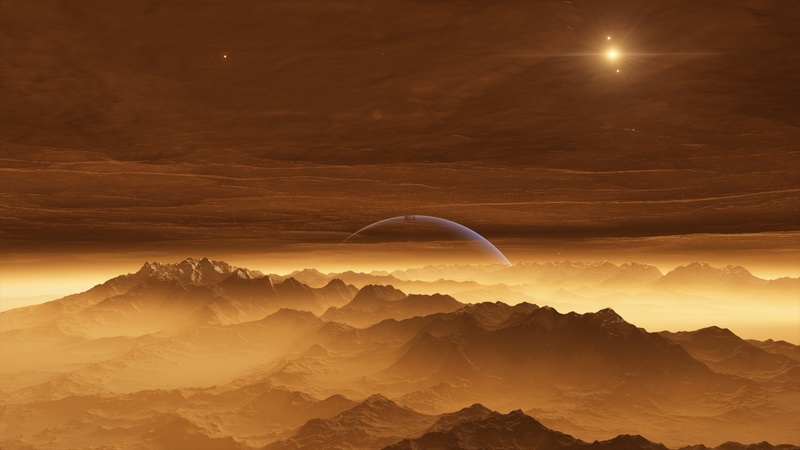 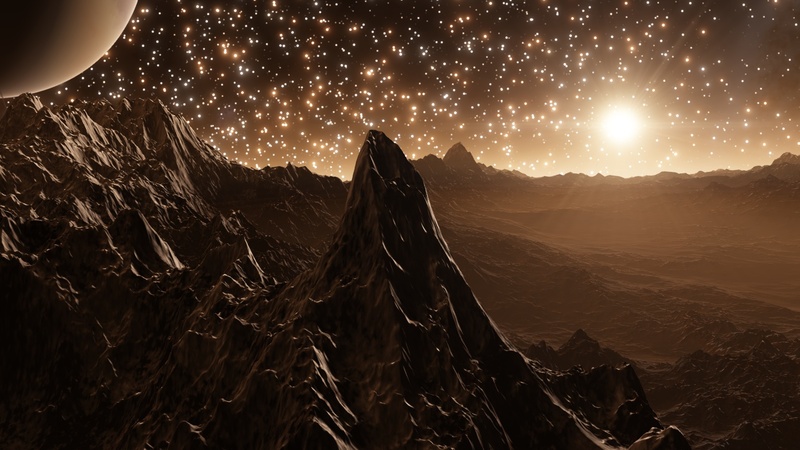 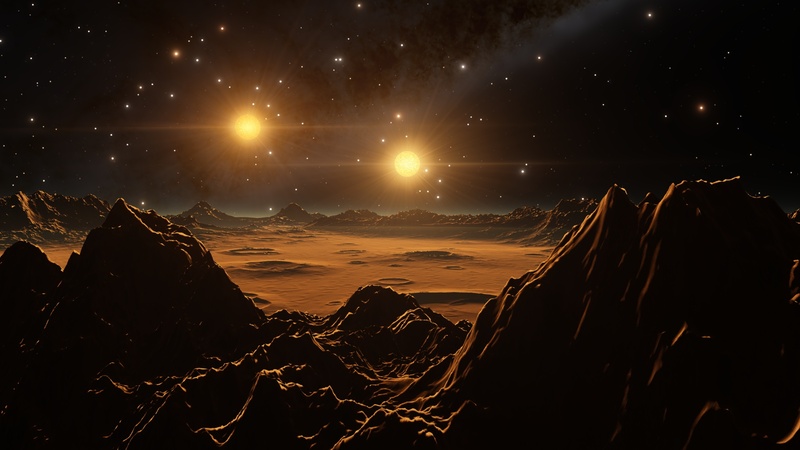 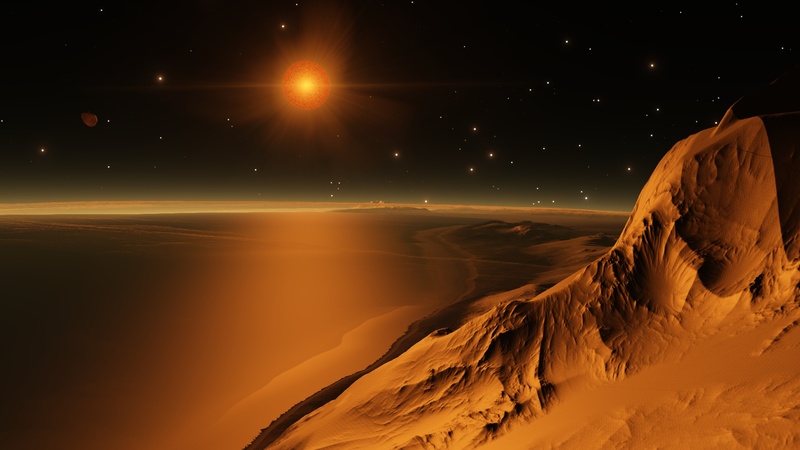 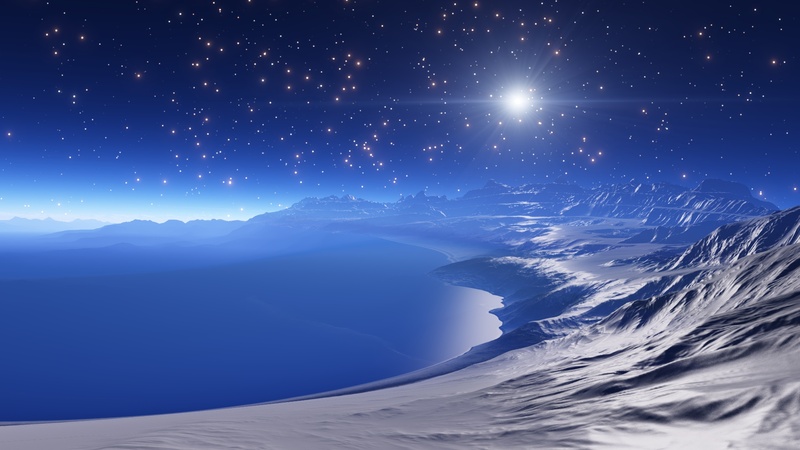 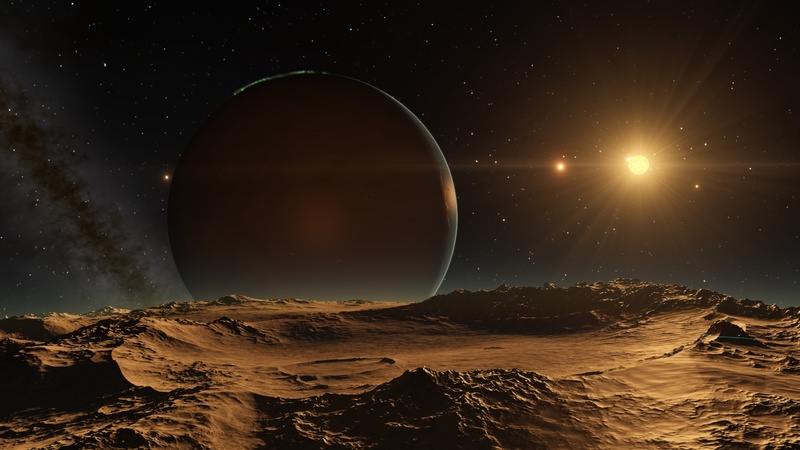 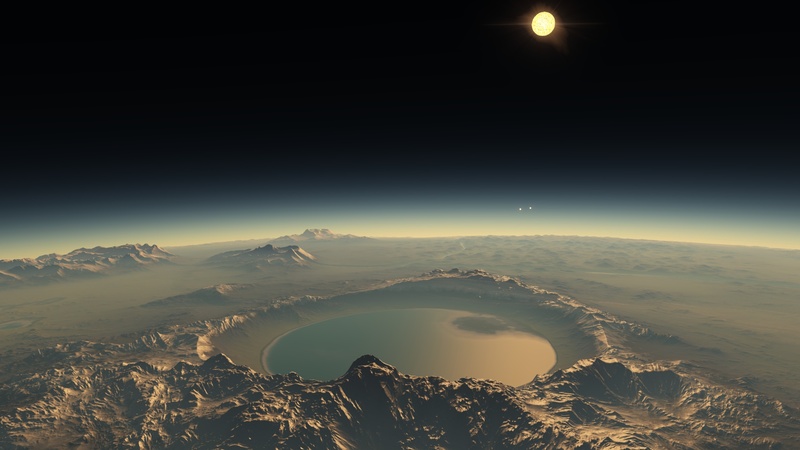 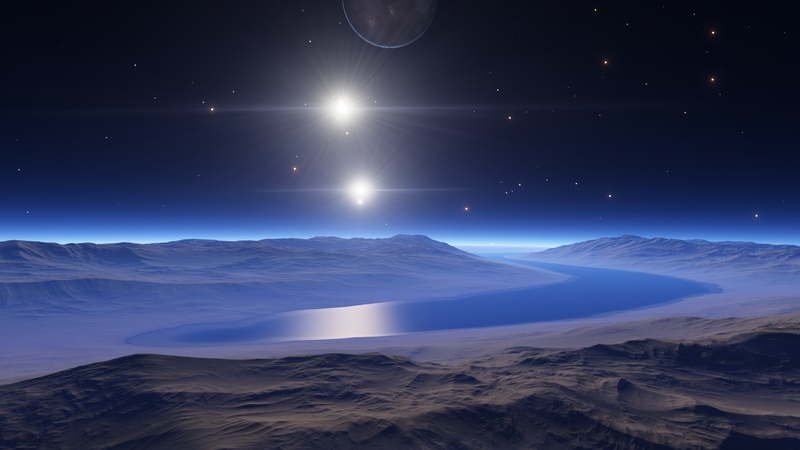 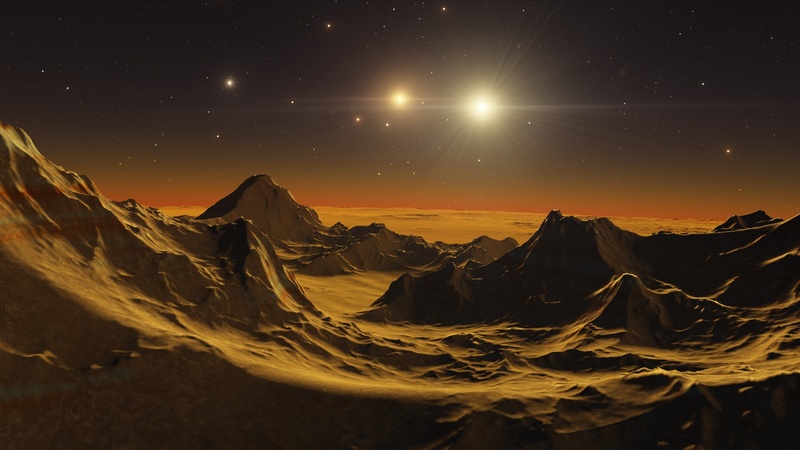 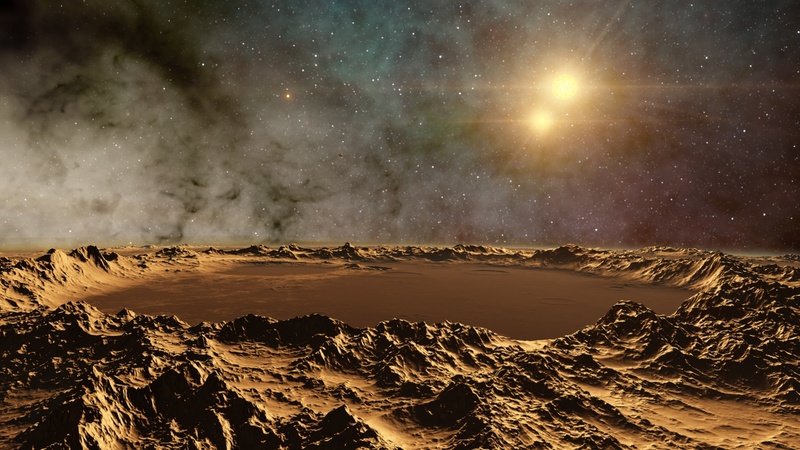 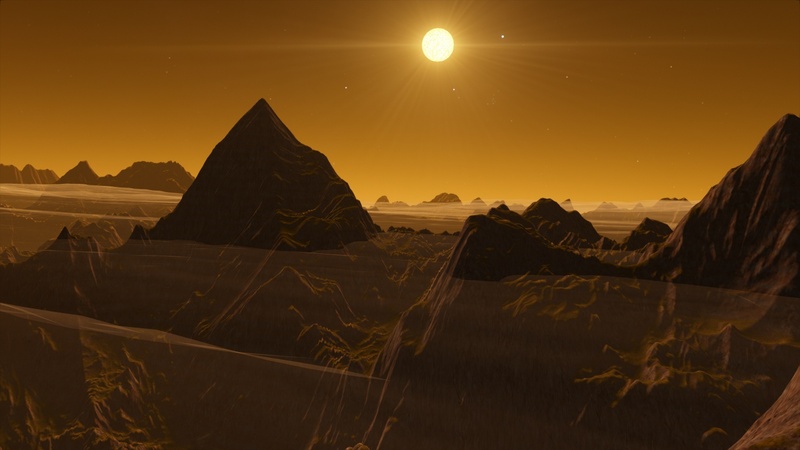 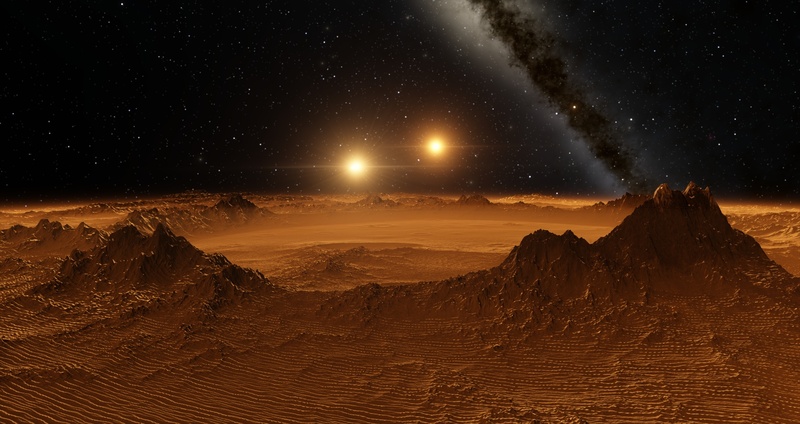 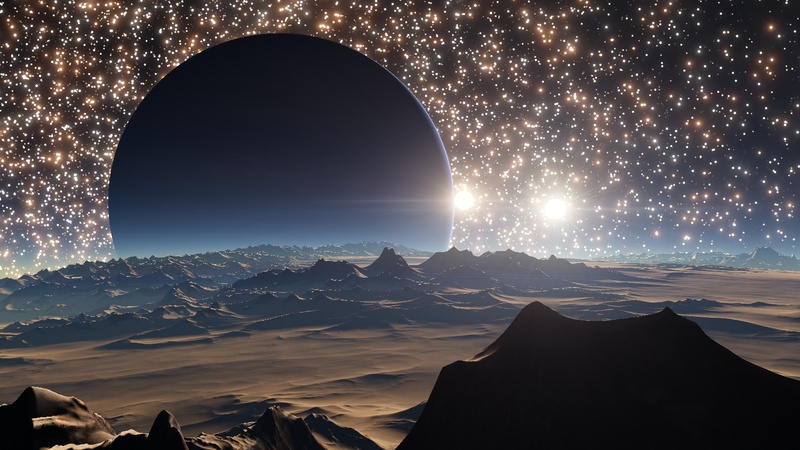 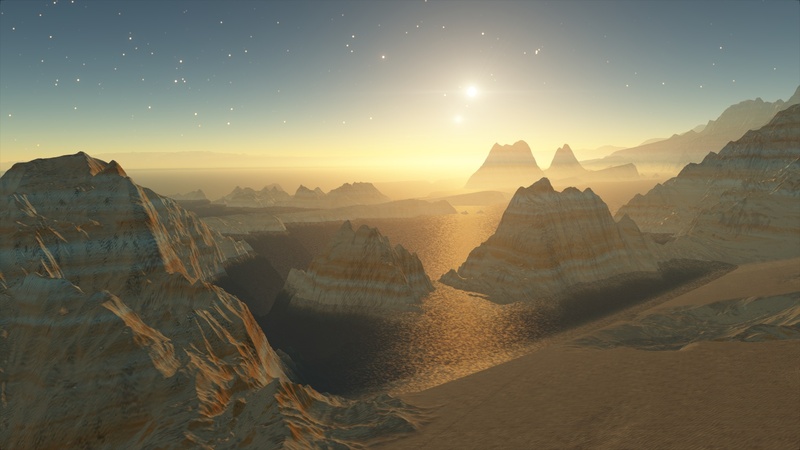 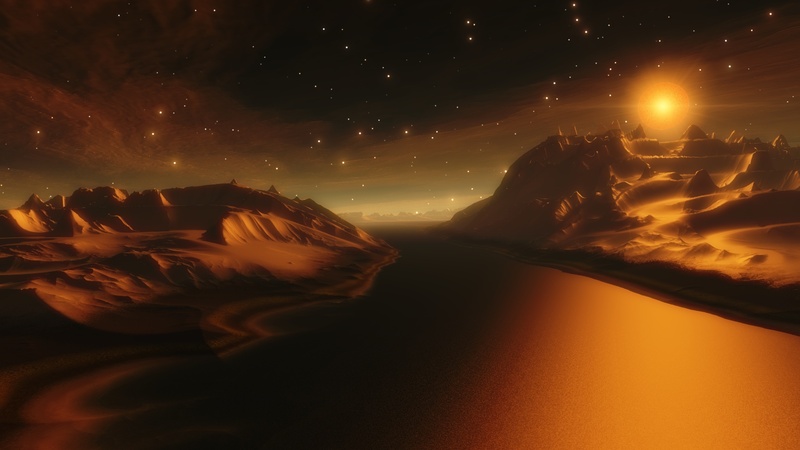 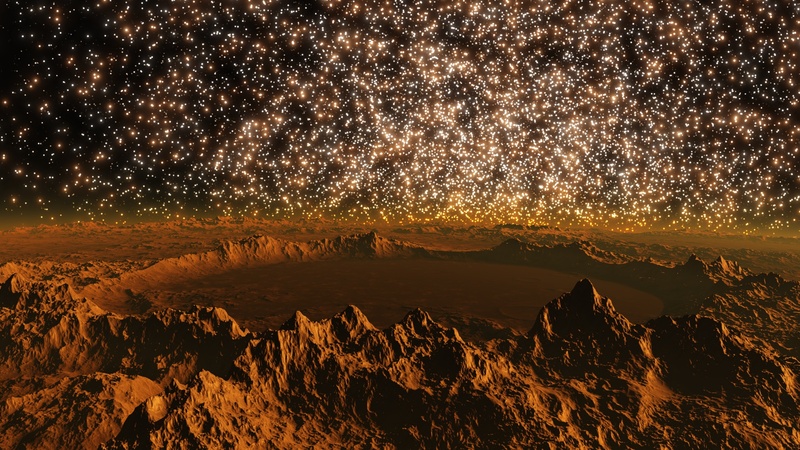 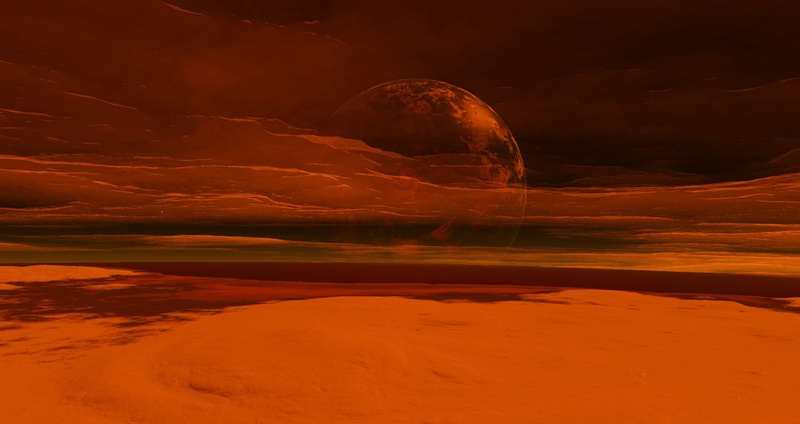 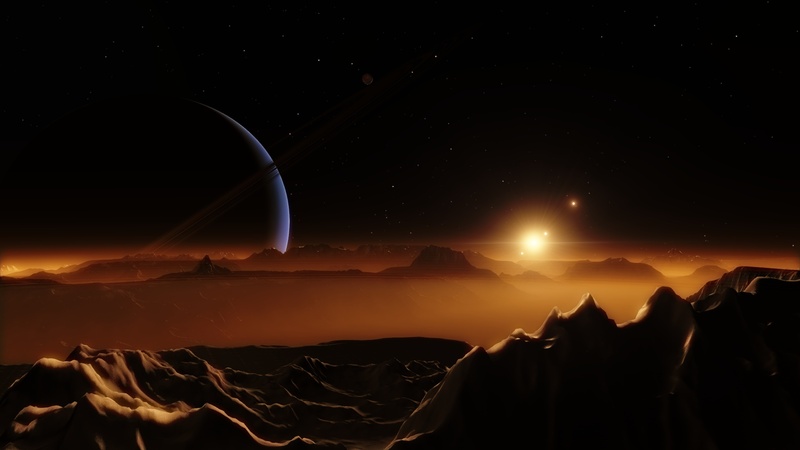 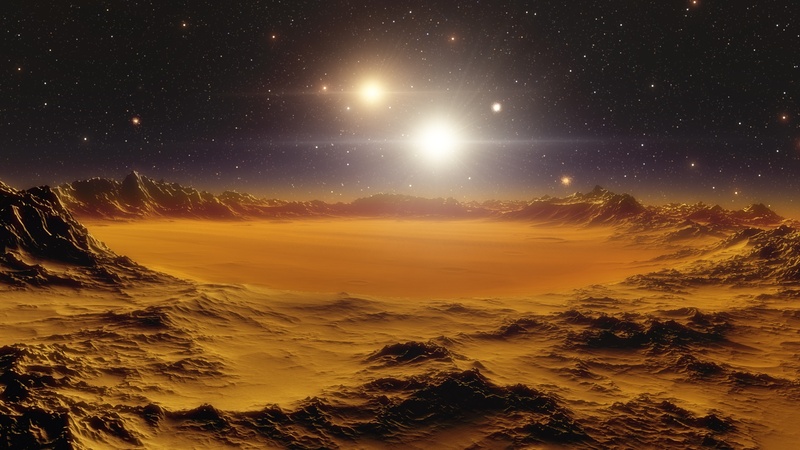 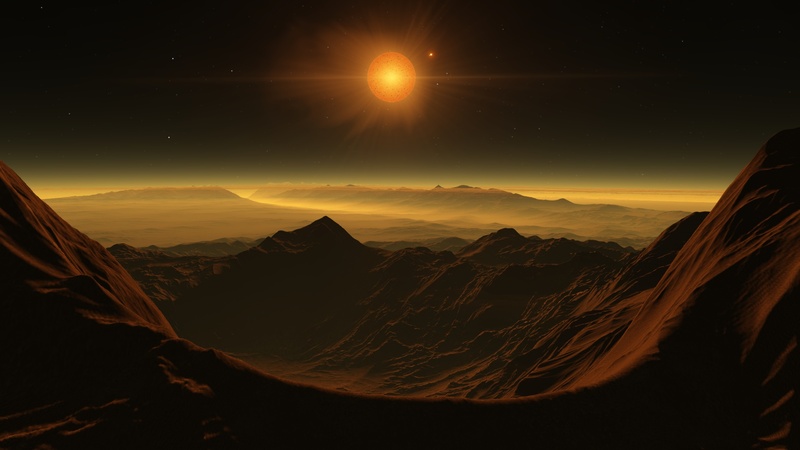 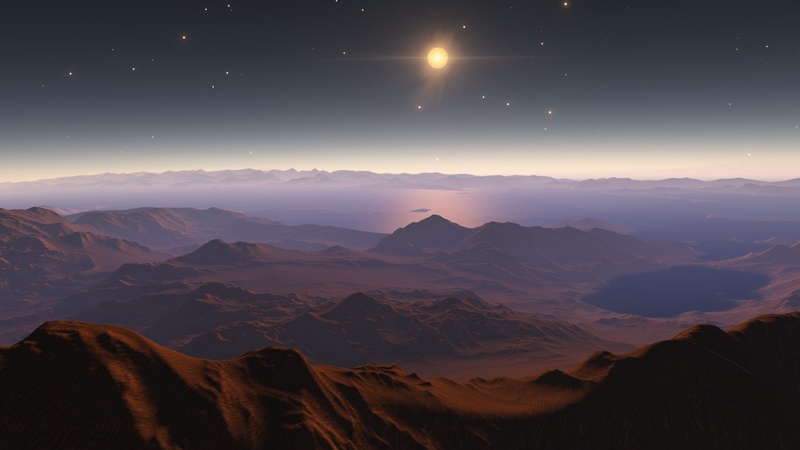 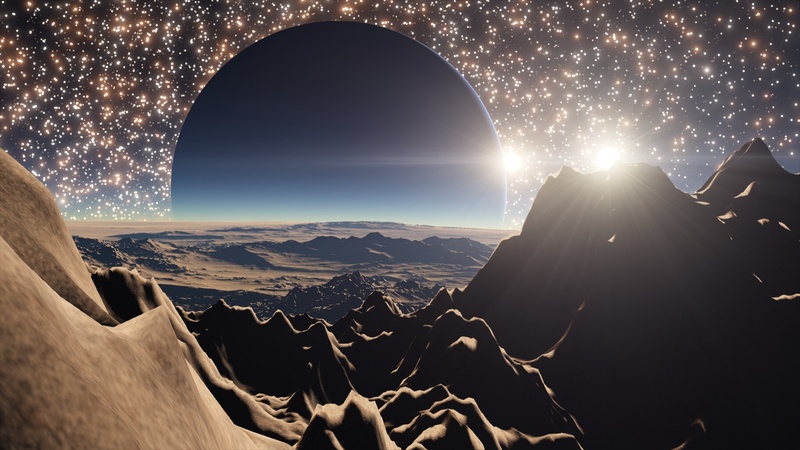 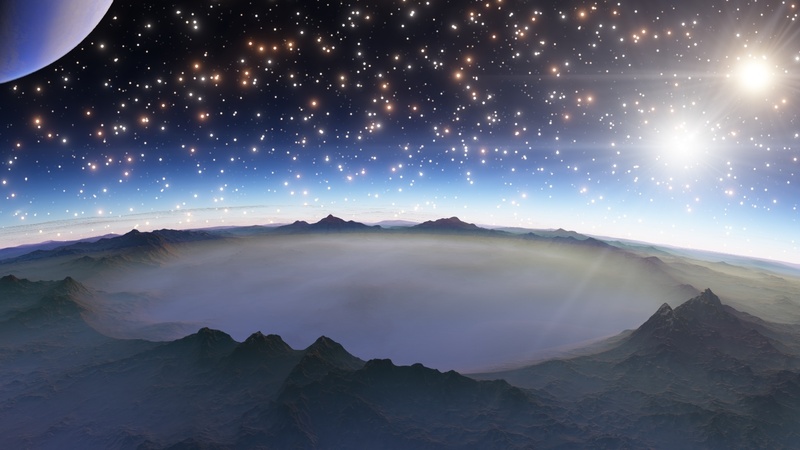 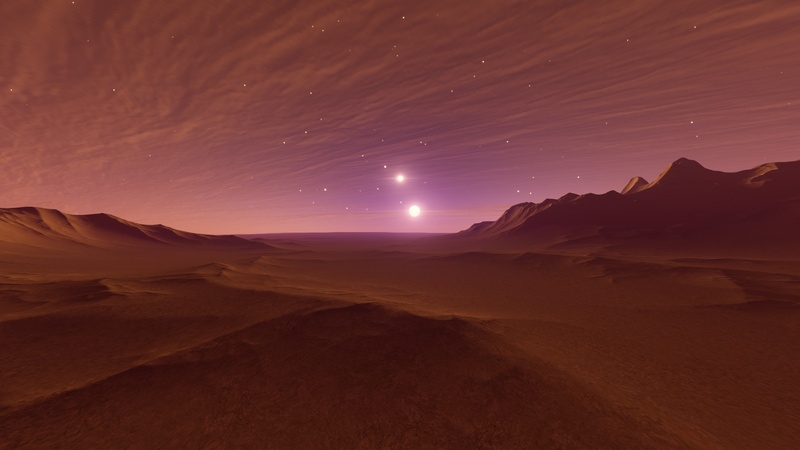 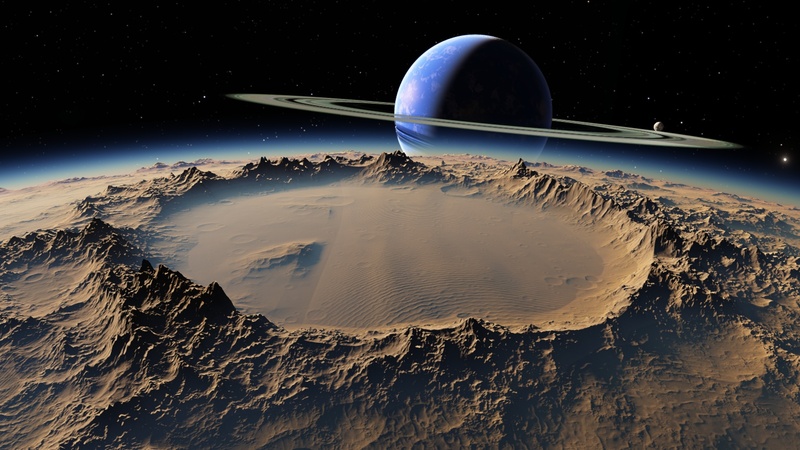 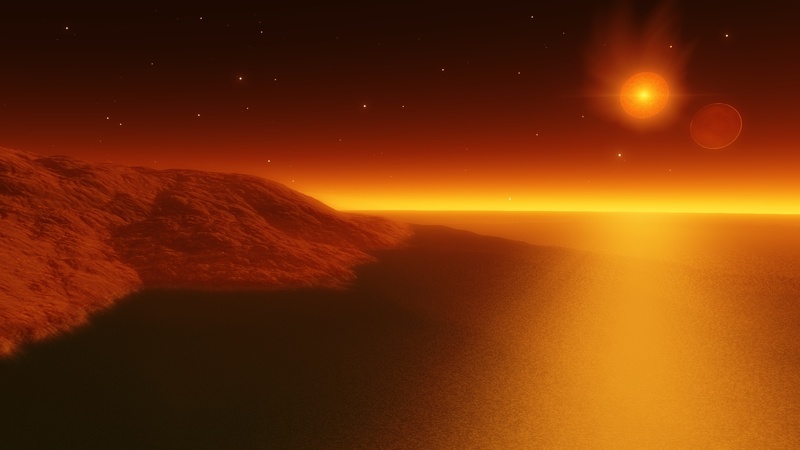 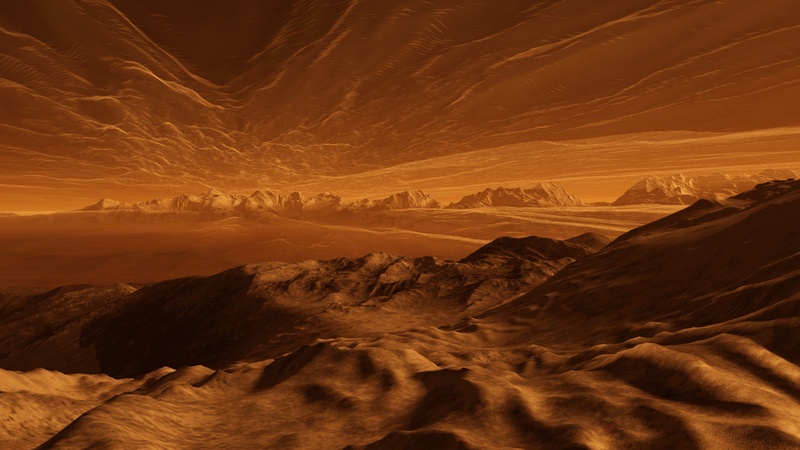 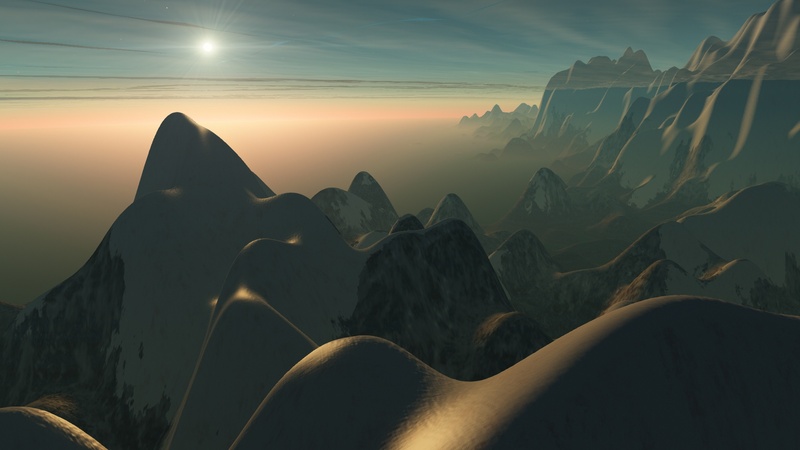 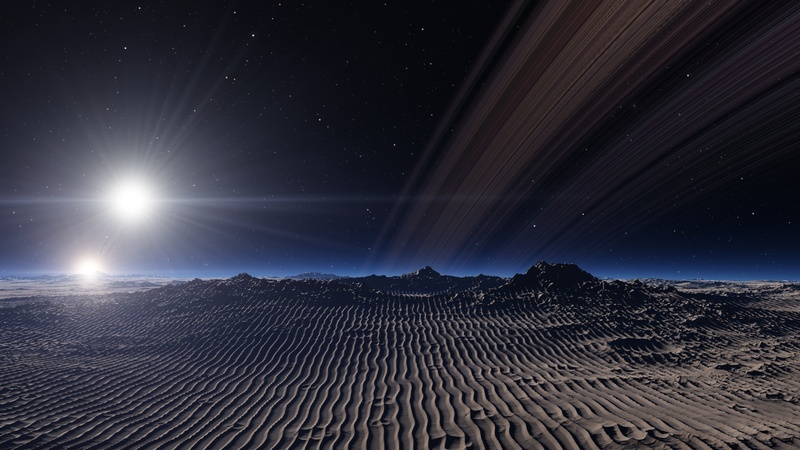 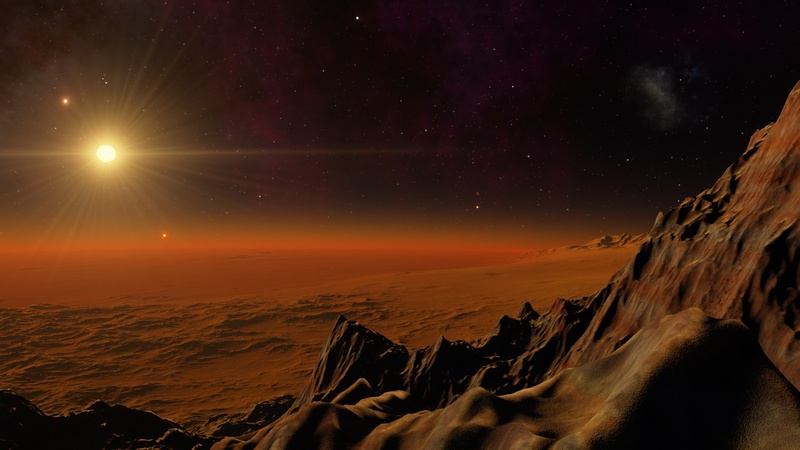 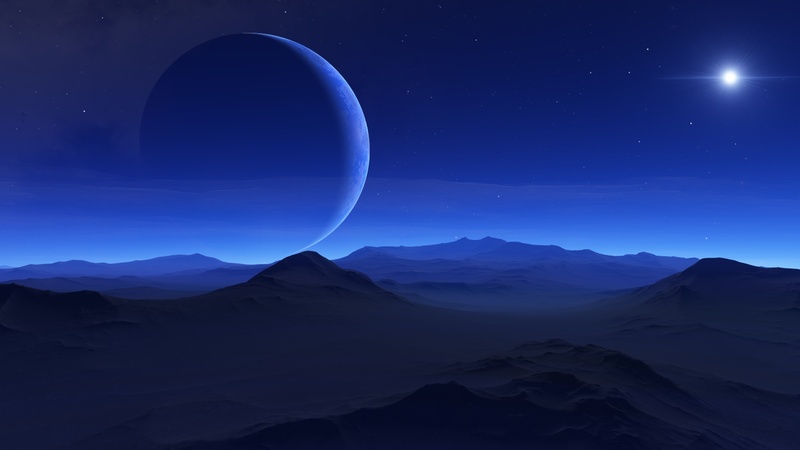 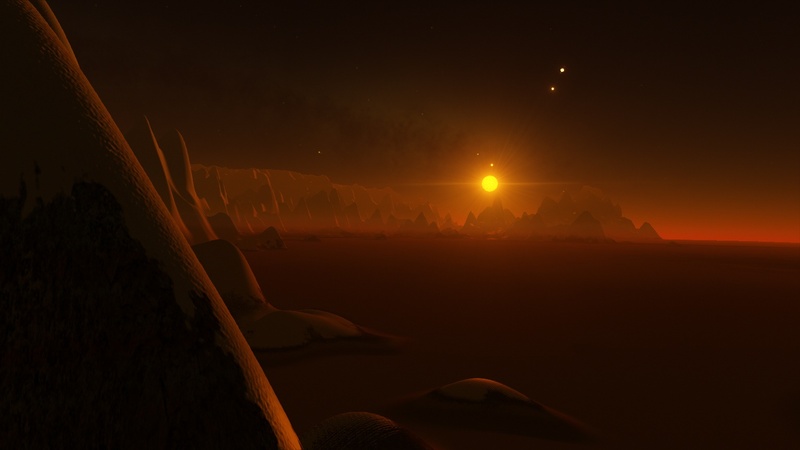 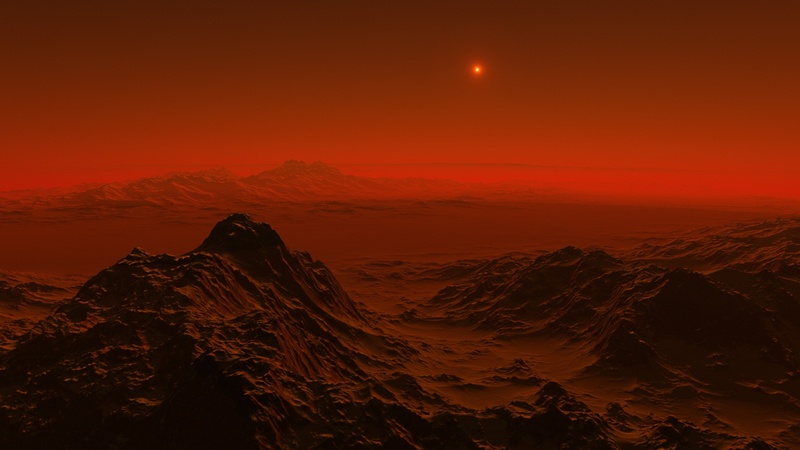 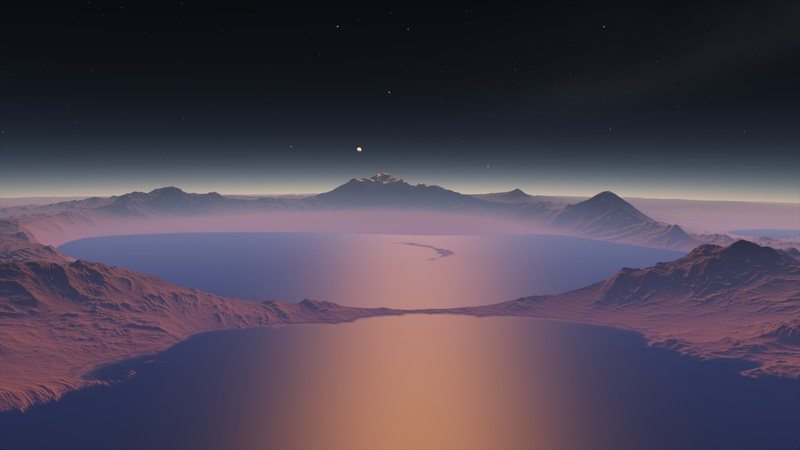 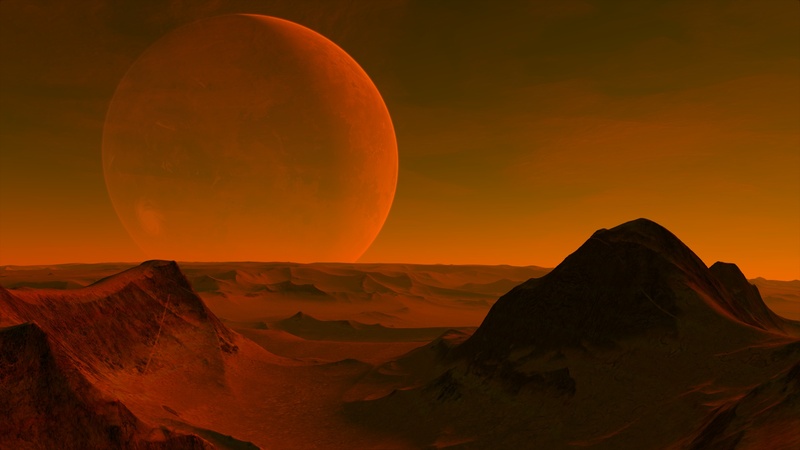 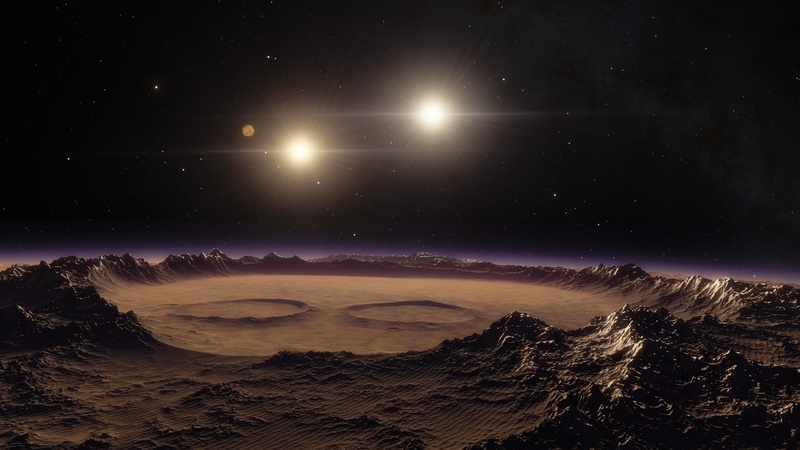 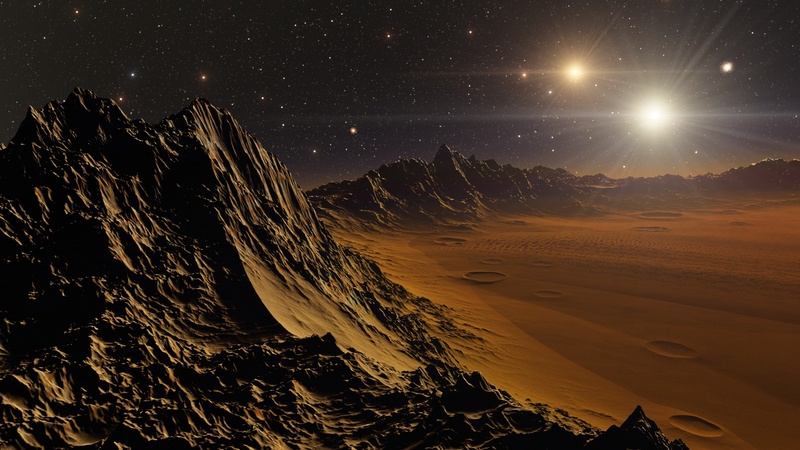 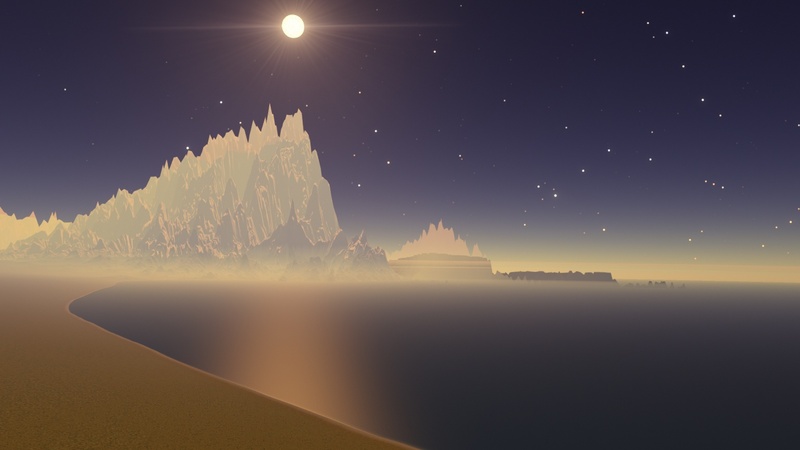 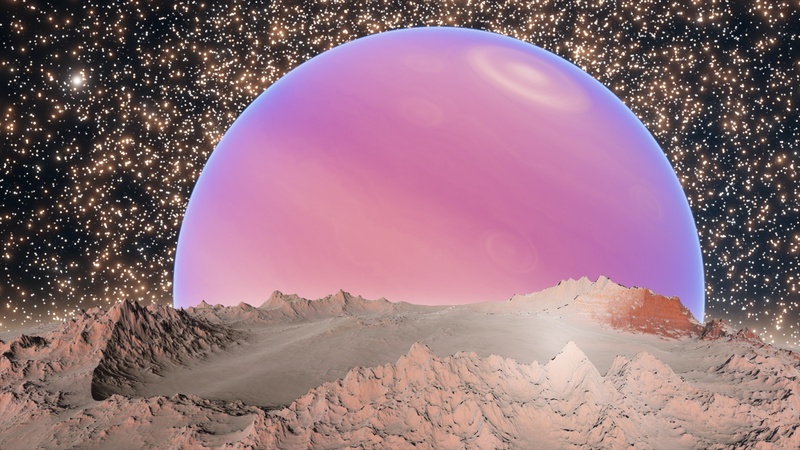 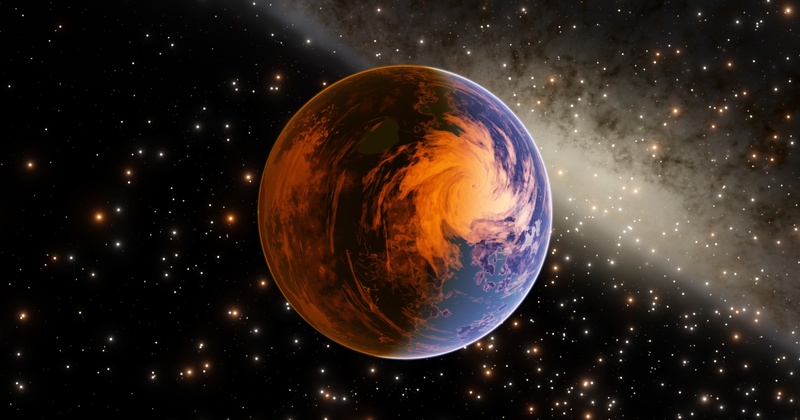 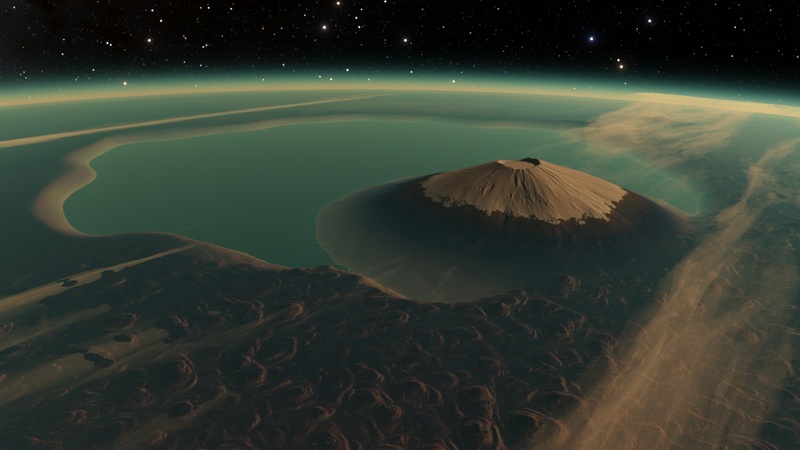 128 best u/hapnstance images on Pholder | Wavy sand in a crater on a planet with a double star. 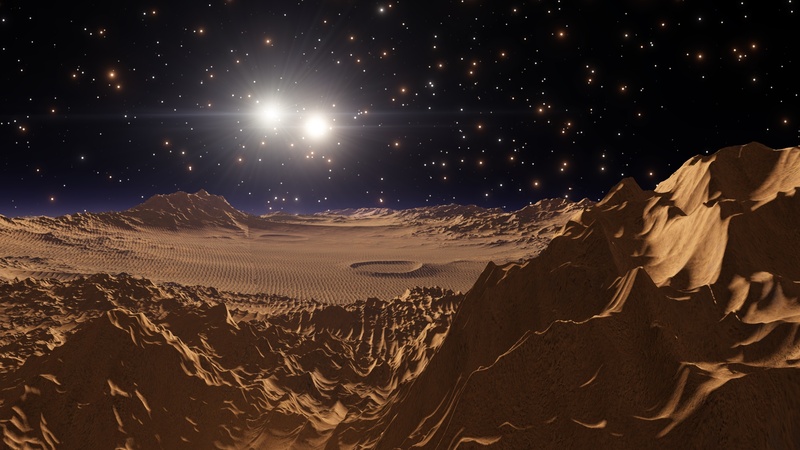 Wavy sand in a crater on a planet with a double star. 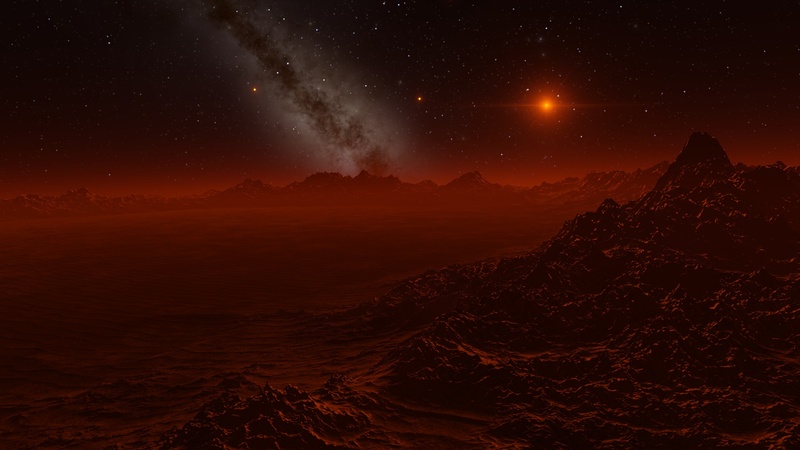 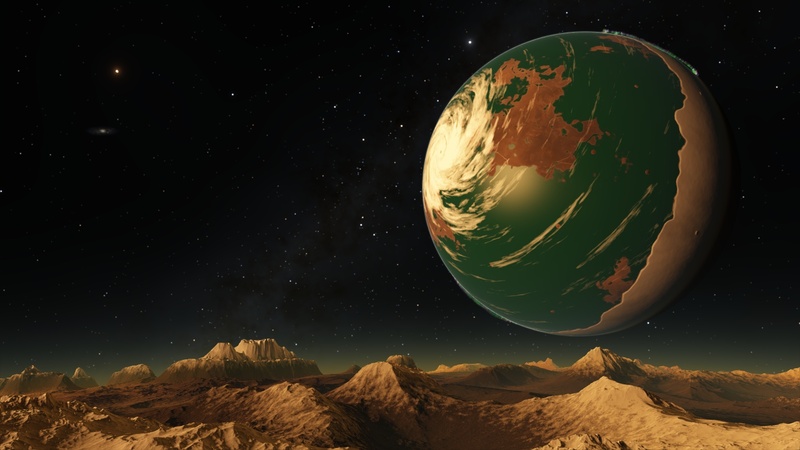 A distant red star barely lights this planet. 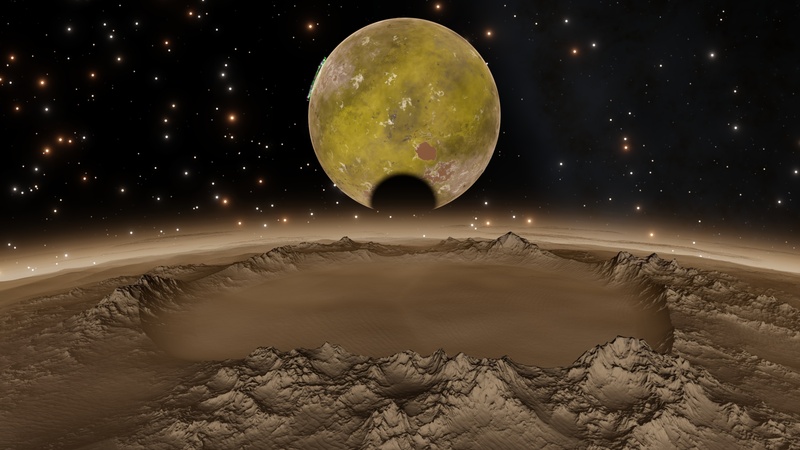 A moon with a large crater. 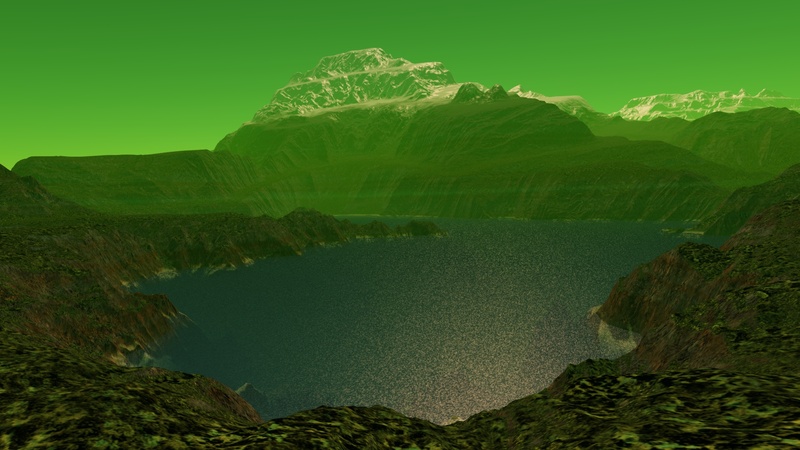 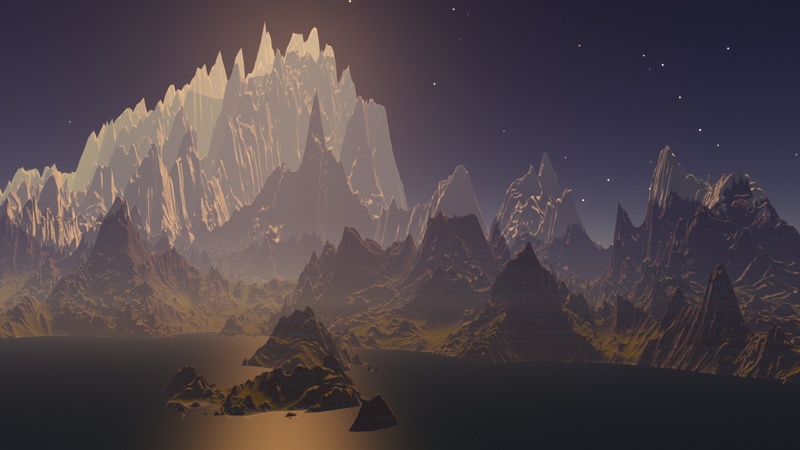 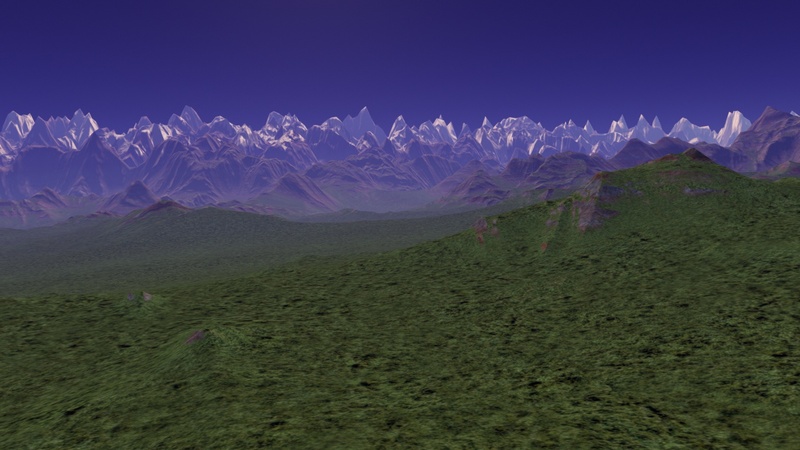 Unreal terrain -- a little bit of sci-fi? 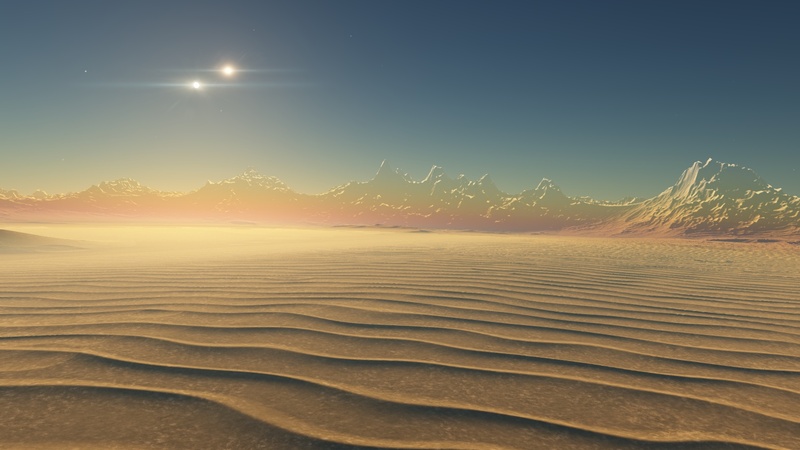 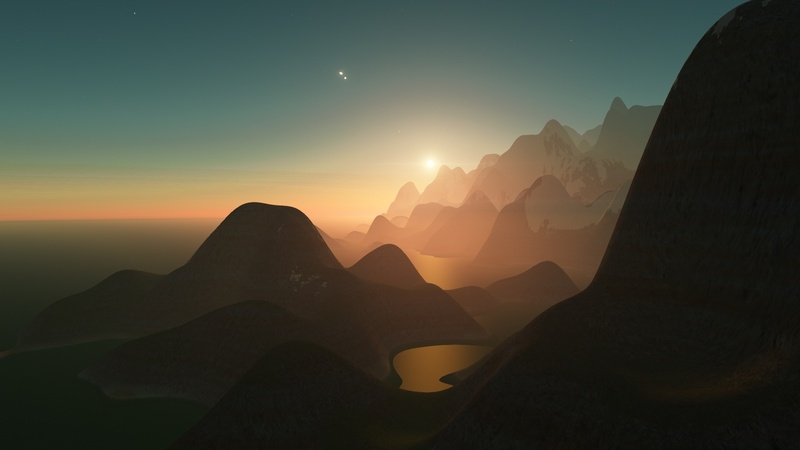 Scenic view on a planet with a double star. 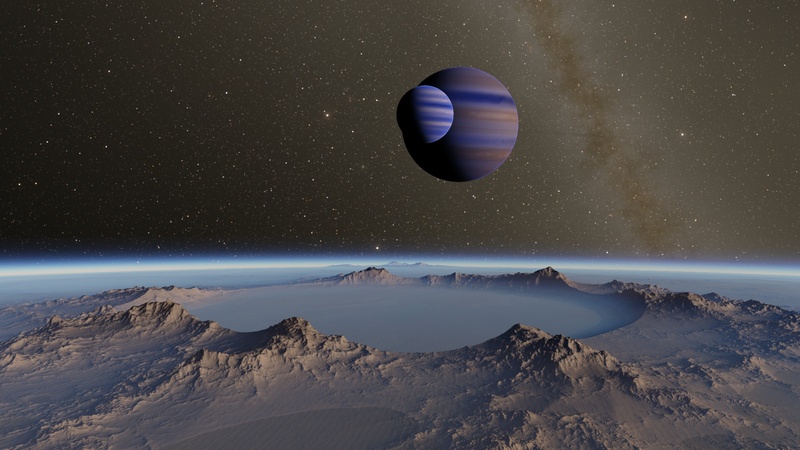 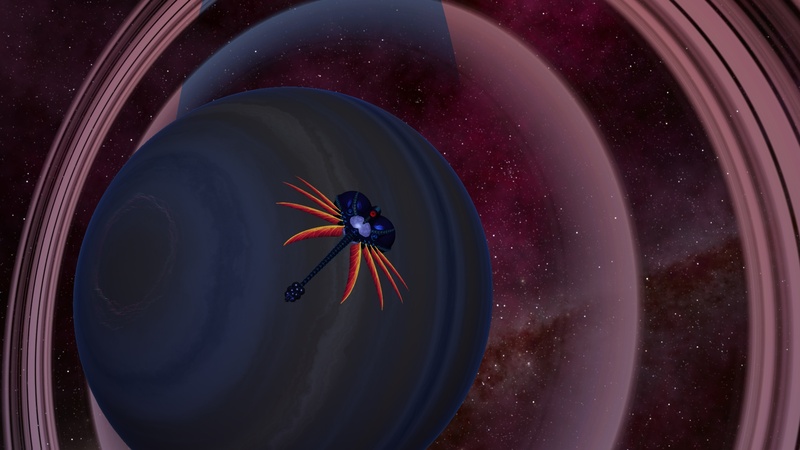 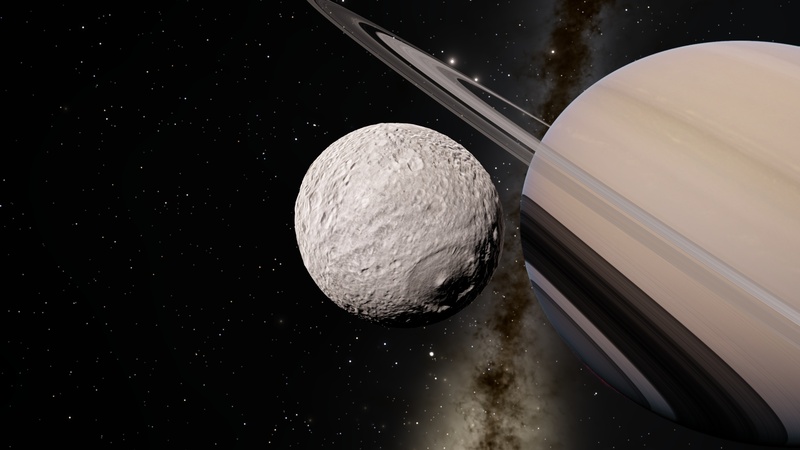 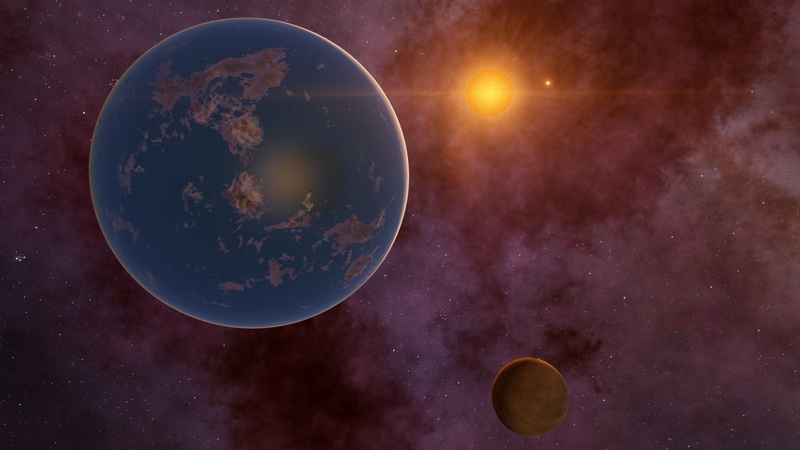 Moon close to a Gas Giant with a Double Star. 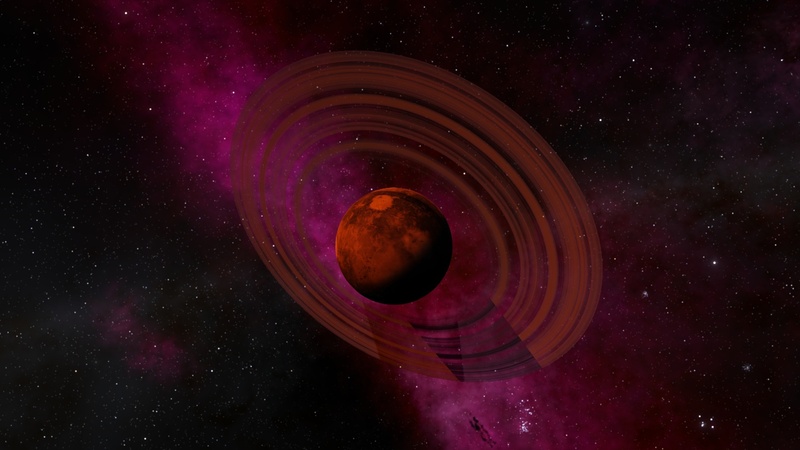 Not Mars, but colors similar to Mars, perhaps? 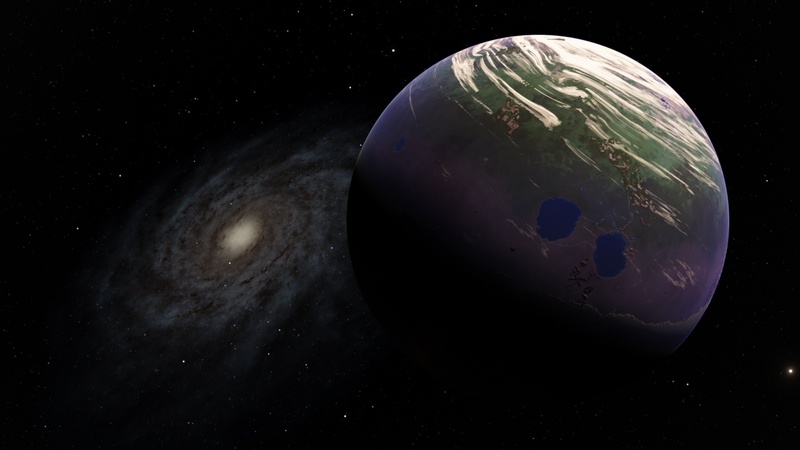 A tidally-locked terra in the Large Magellanic Cloud. 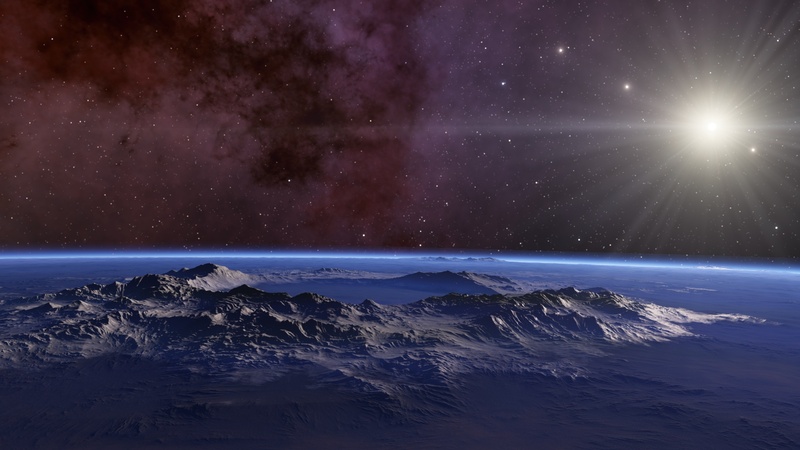 A pretty terra in the Large Magellanic Cloud, photo bombed by the Milky Way. 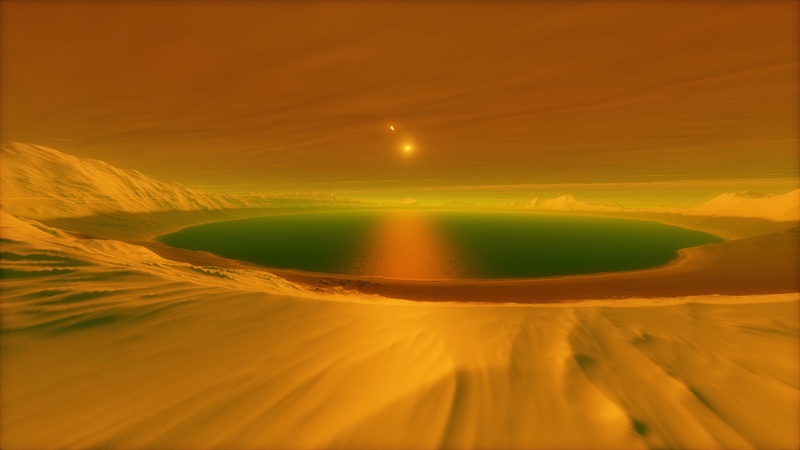 Inside a big crater -- craters for each of the 2 stars. 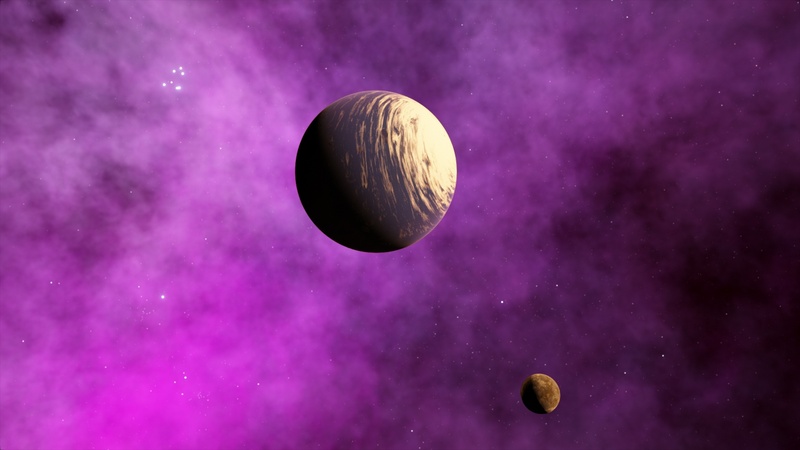 A planet and moon in the Orion Nebula near the Trapezium. 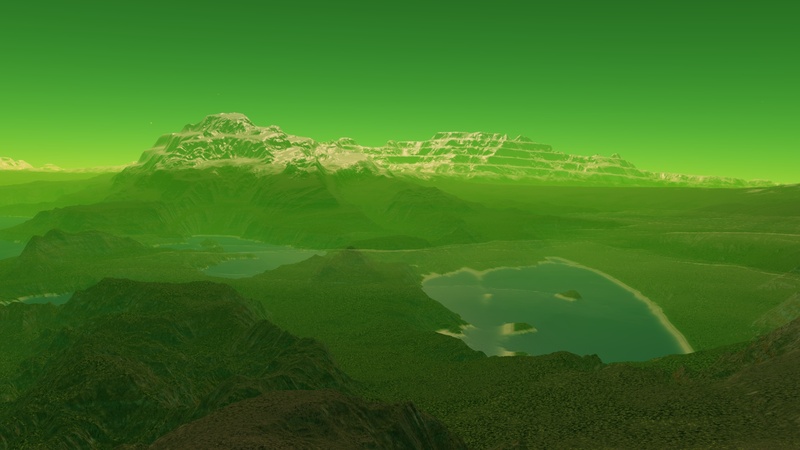 Close-up of the mountain from my post yesterday. 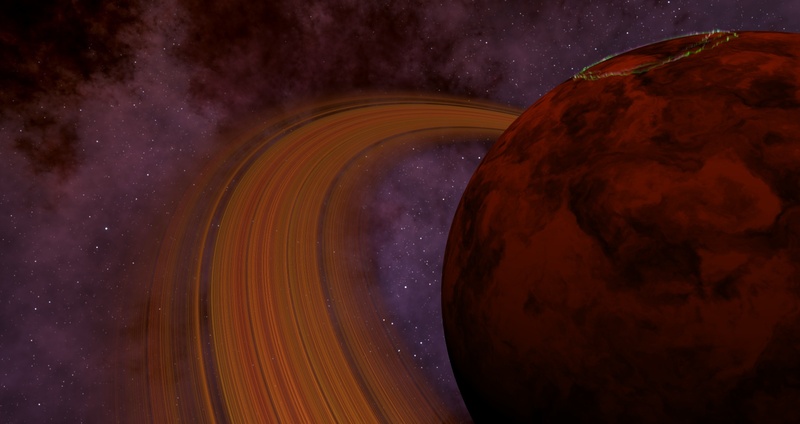 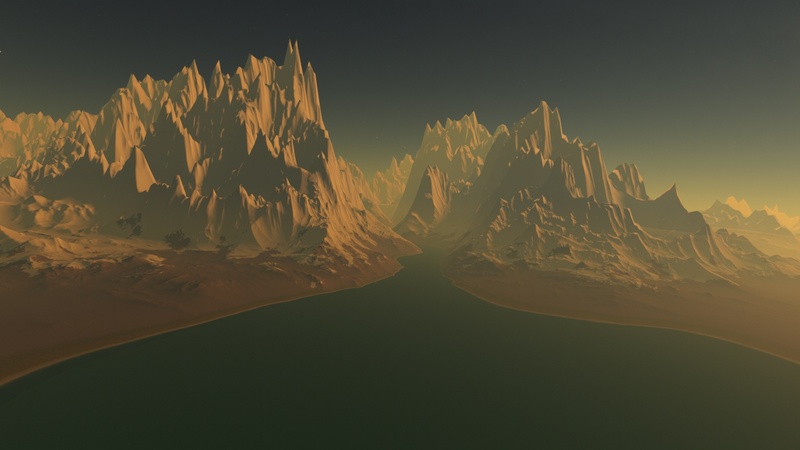 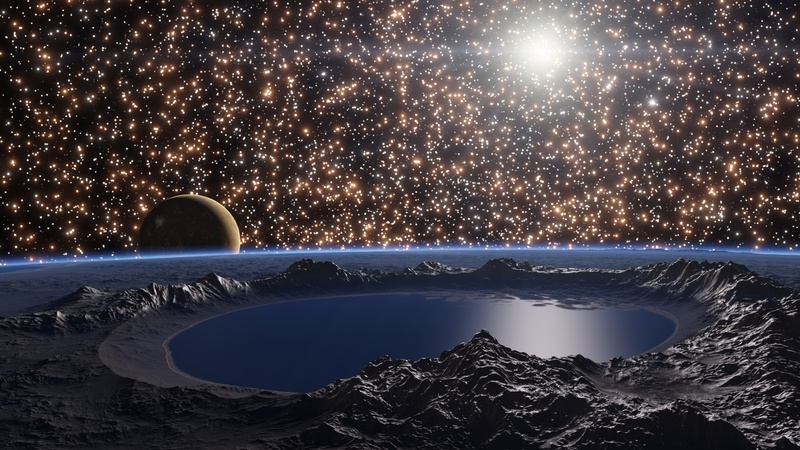 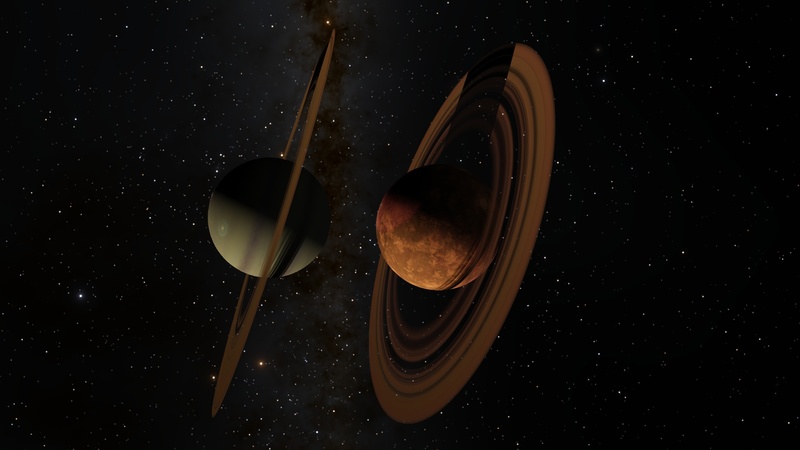 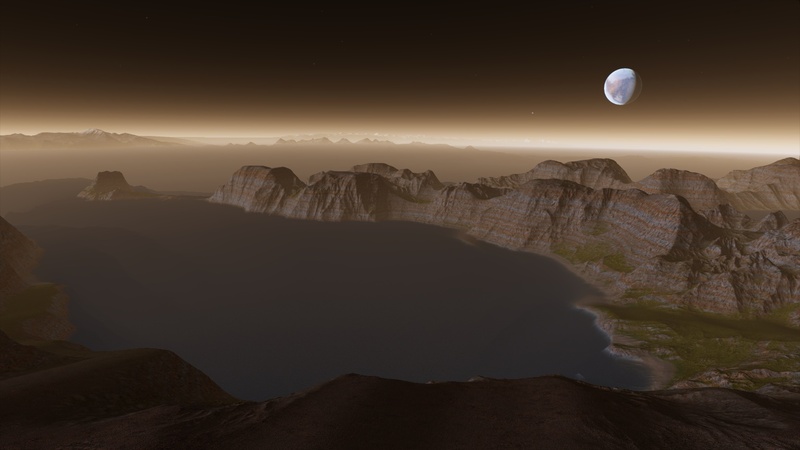 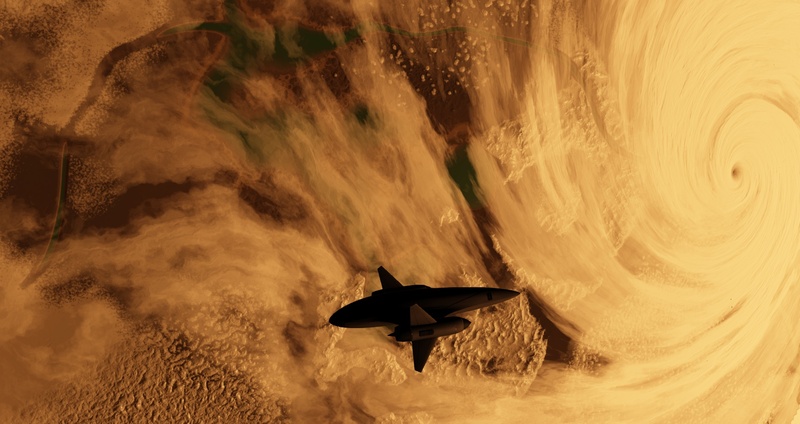 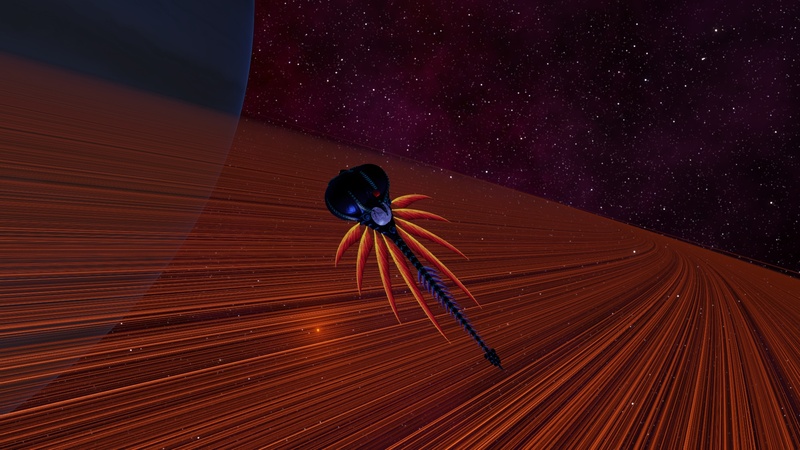 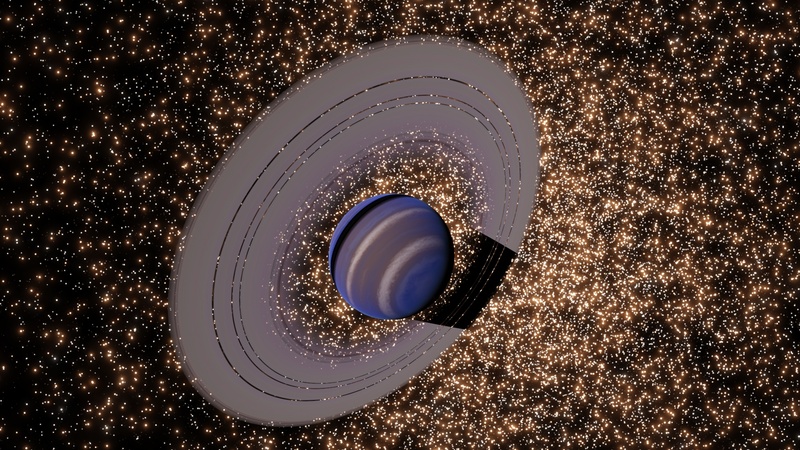 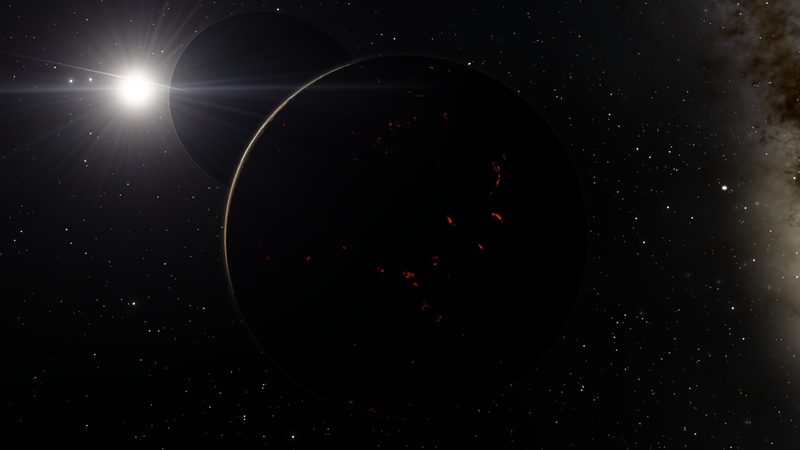 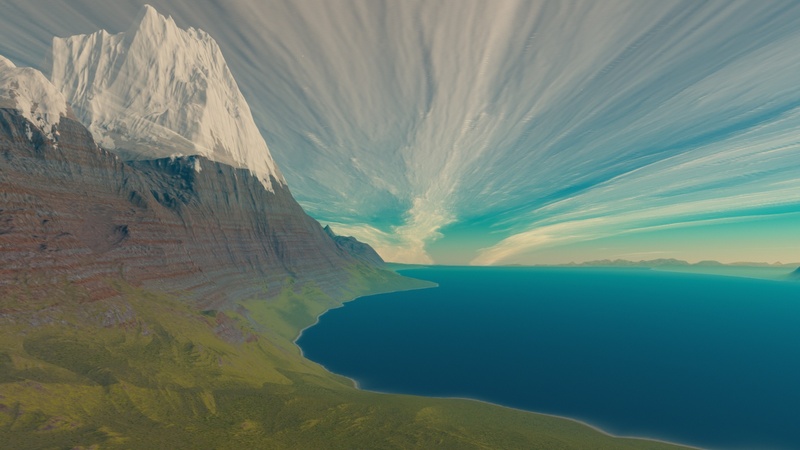 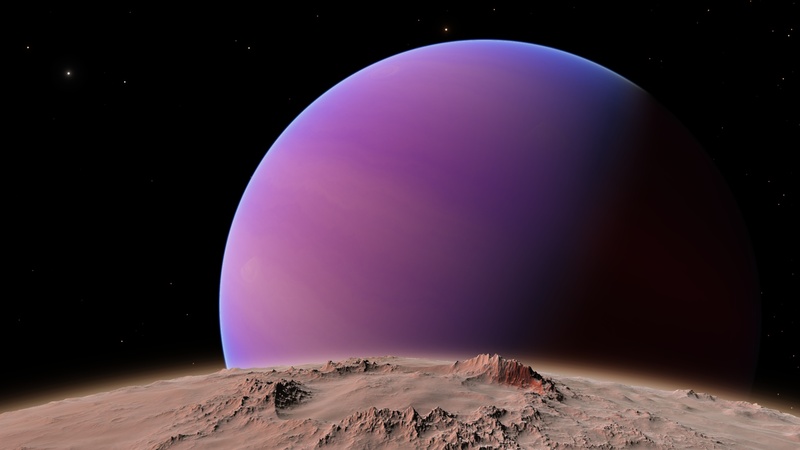 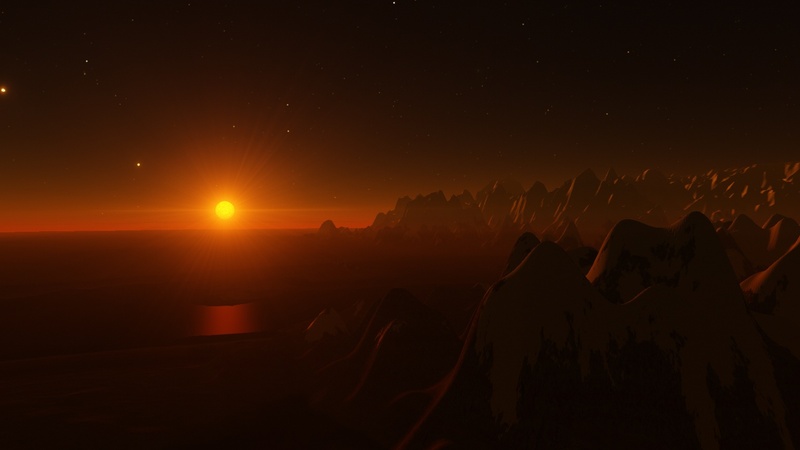 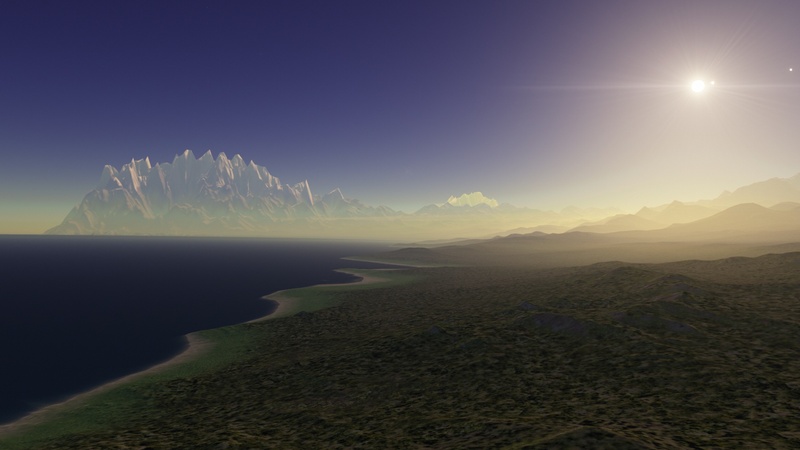 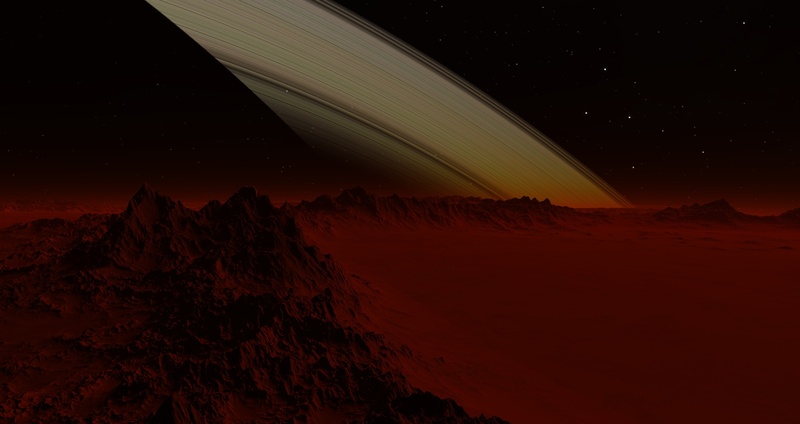 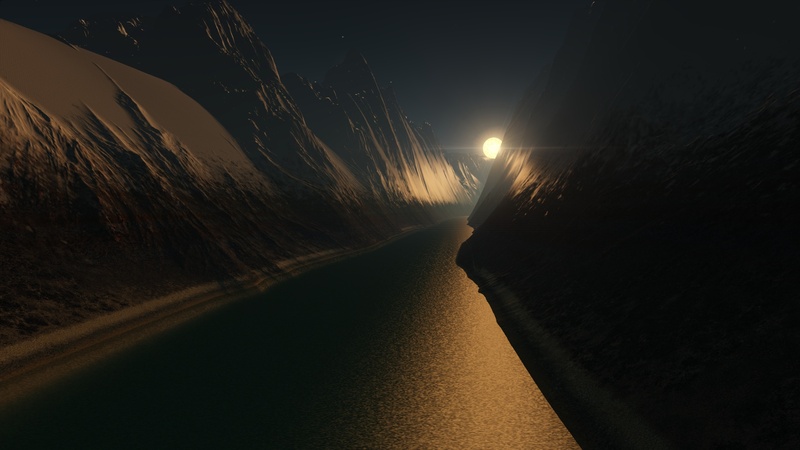 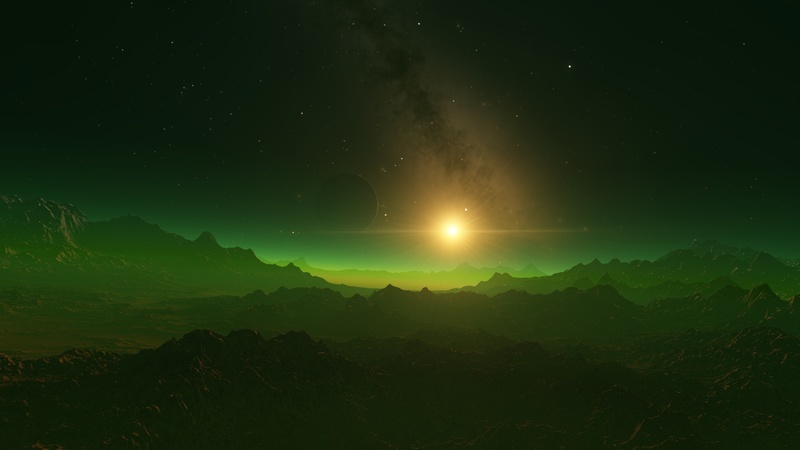 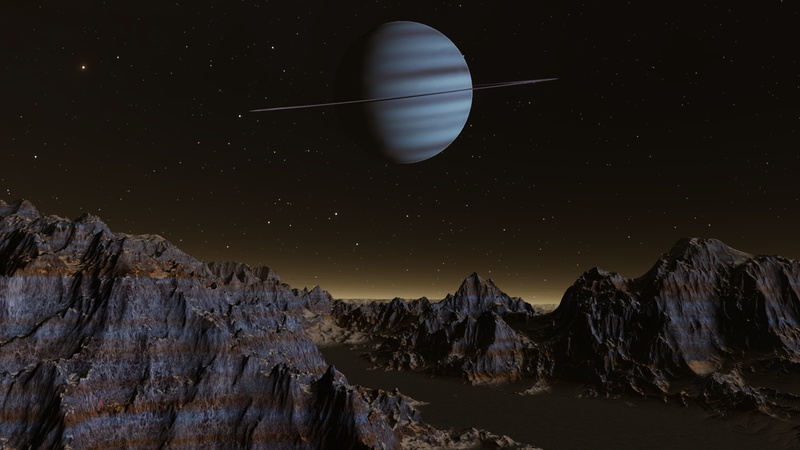 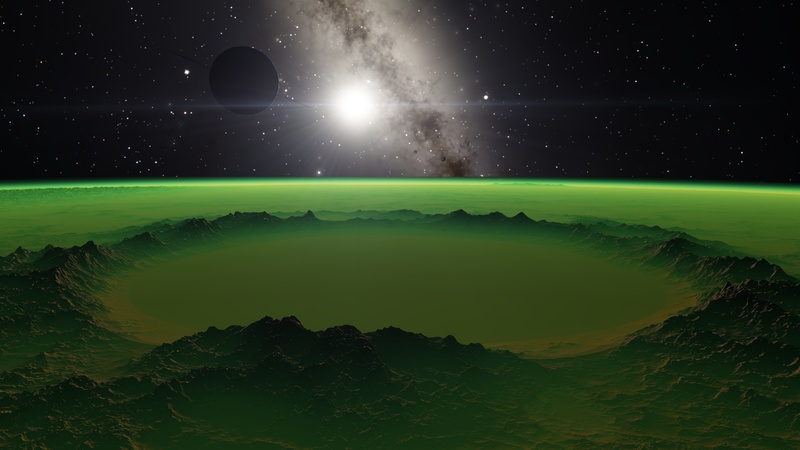 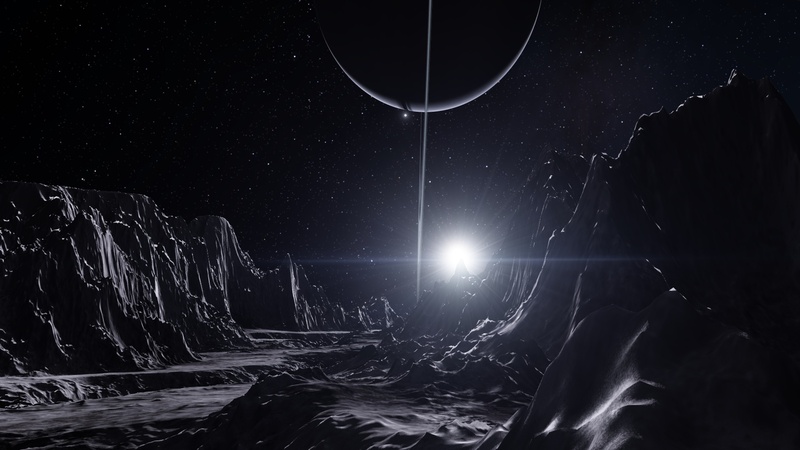 From my You Tube video, Eclipses in Space Engine. 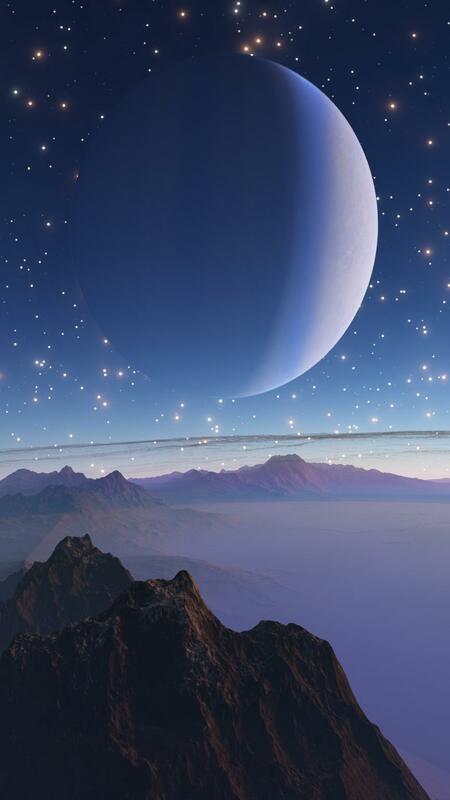 See my comment. 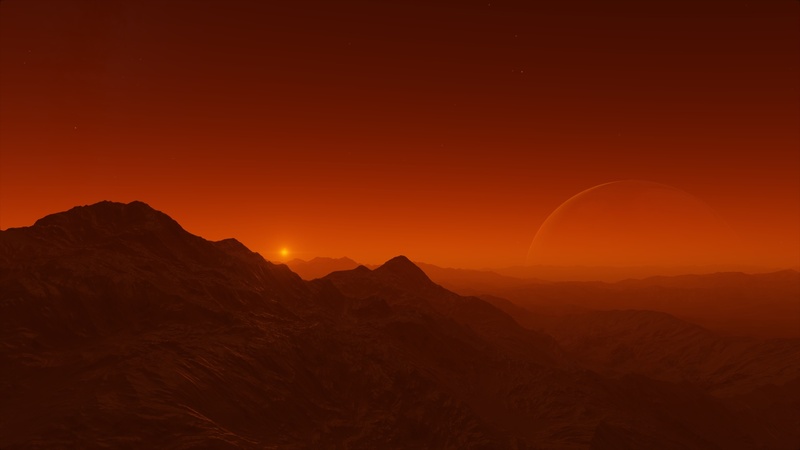 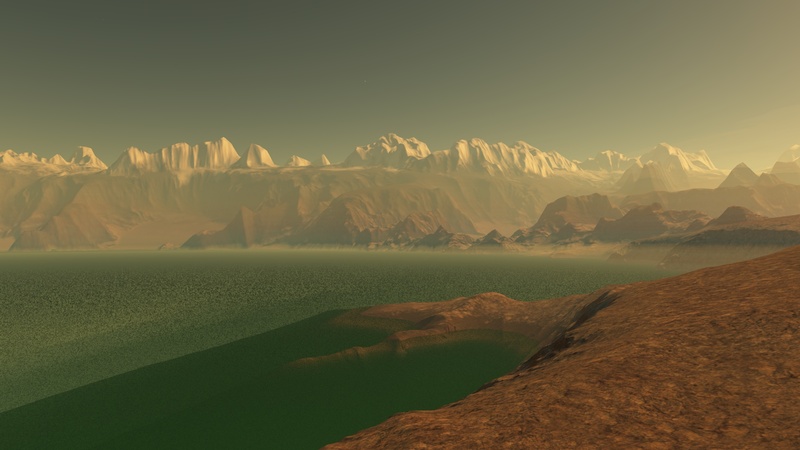 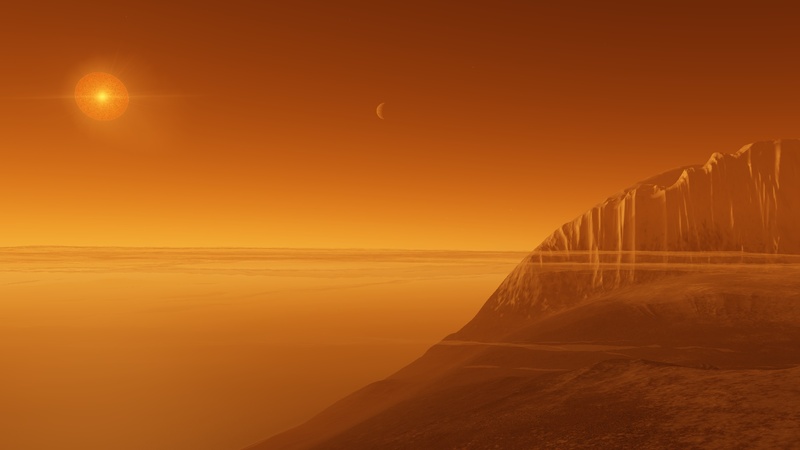 Landscape on a terra moon. 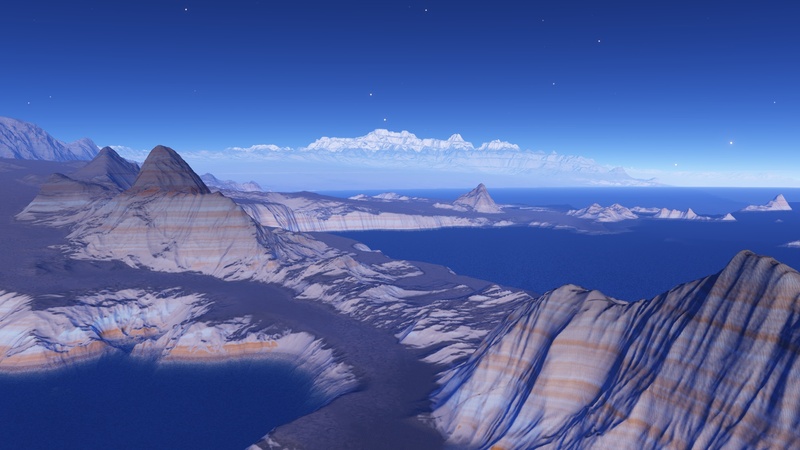 A narrow isthmus completes this watery crater's rim. 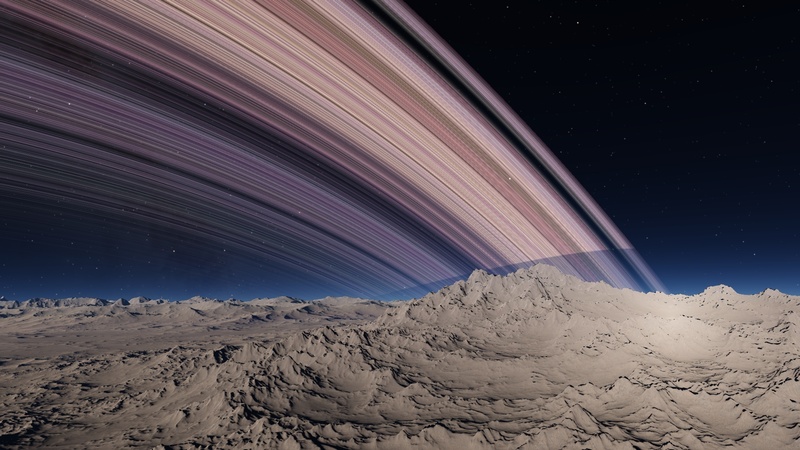 A crater with brilliant rings for a backdrop. 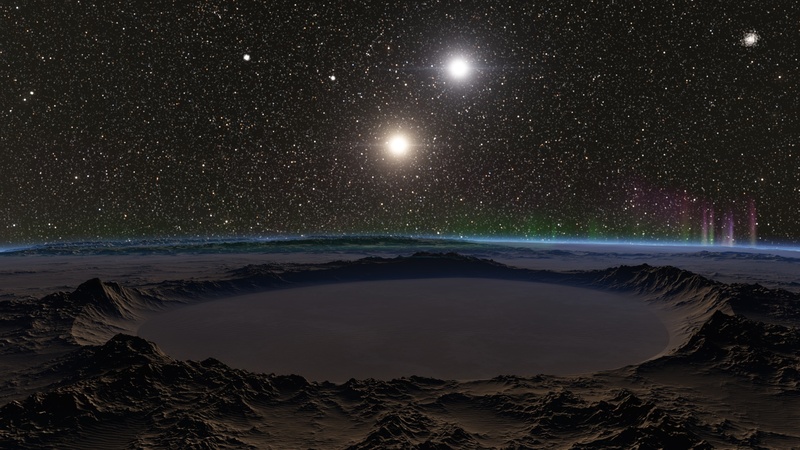 A crater, double star, and nebula. 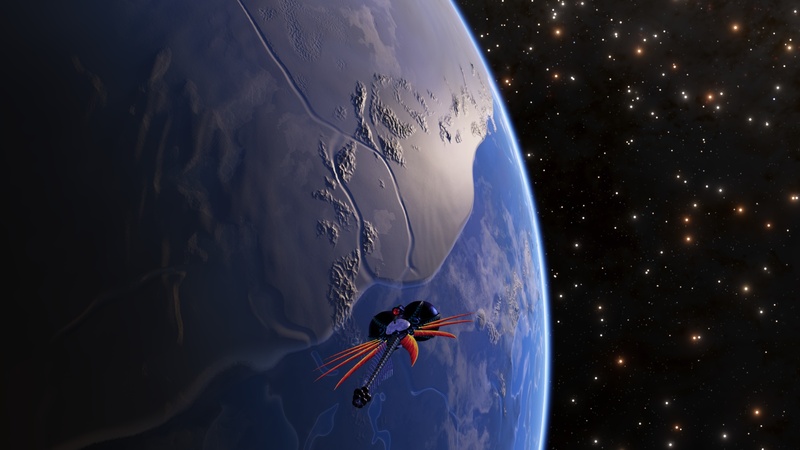 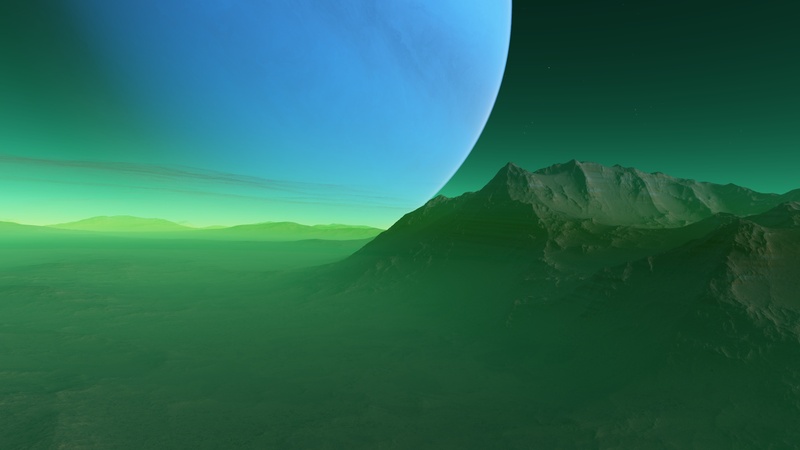 A scenic view of a terra and its moon. 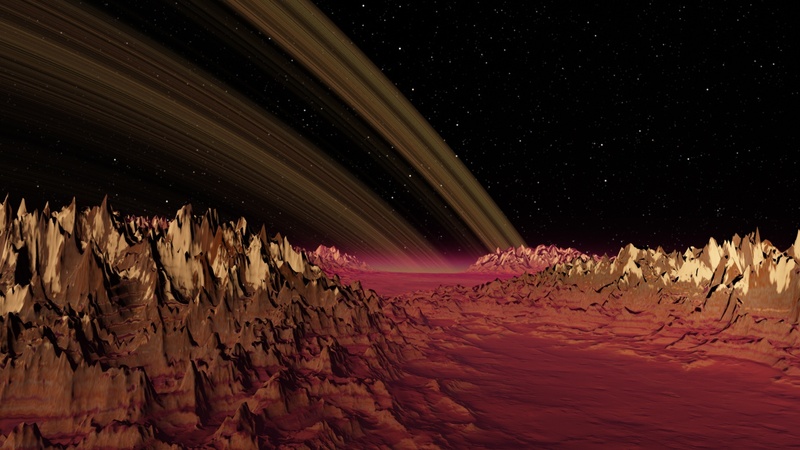 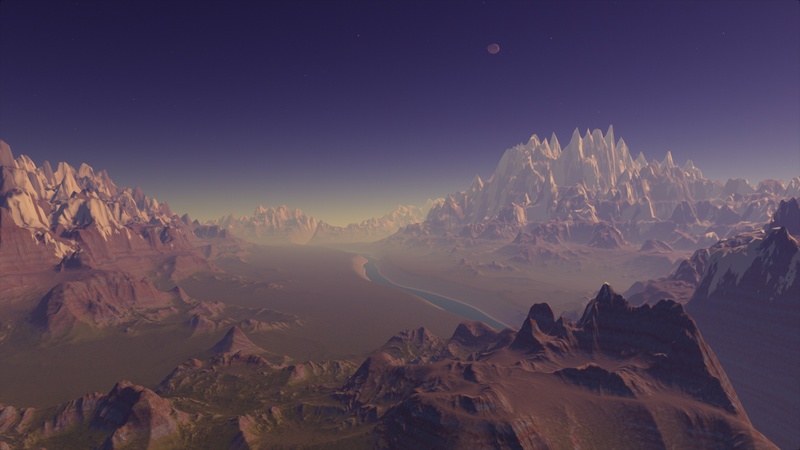 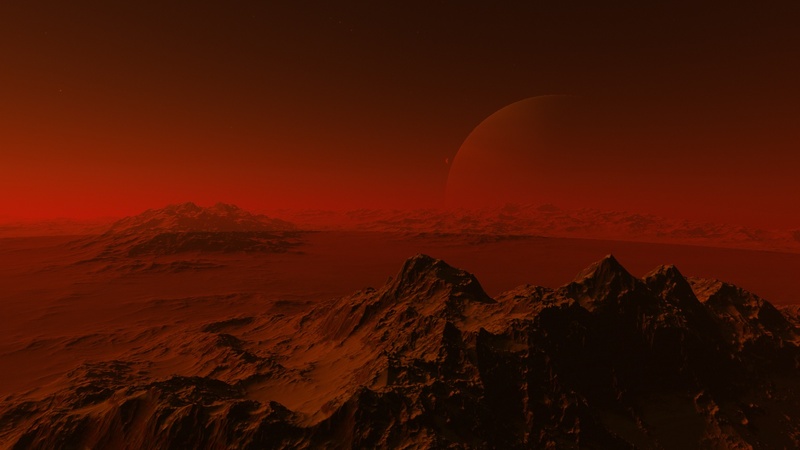 Rugged desert with magenta life and atmosphere. 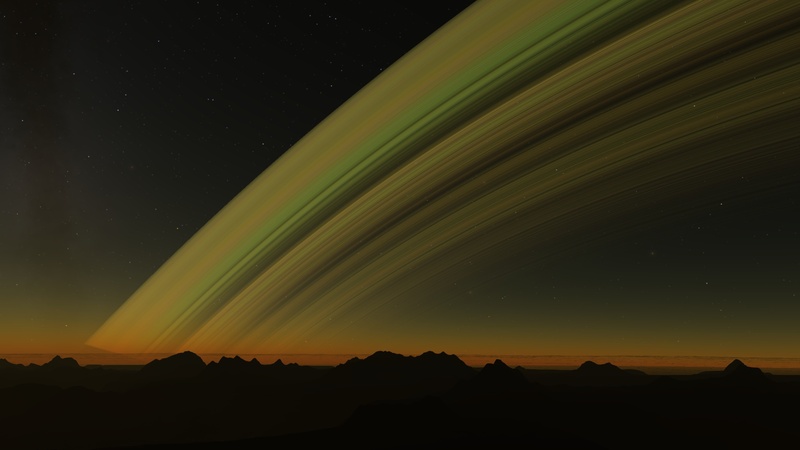 A Moon Can Have Rings, Too. 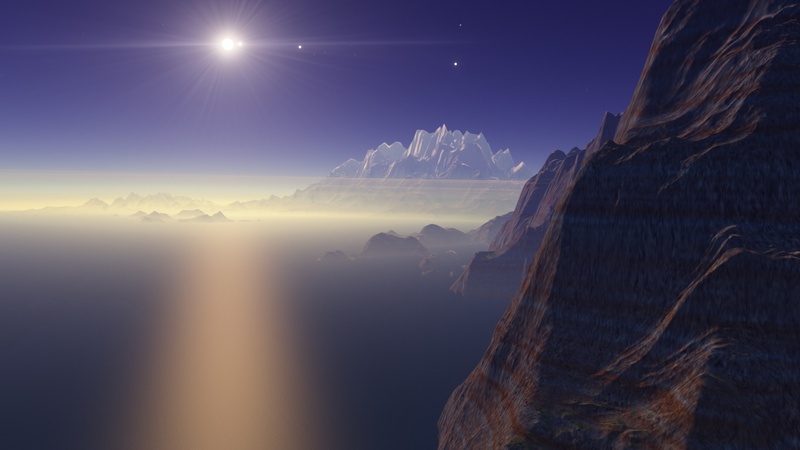 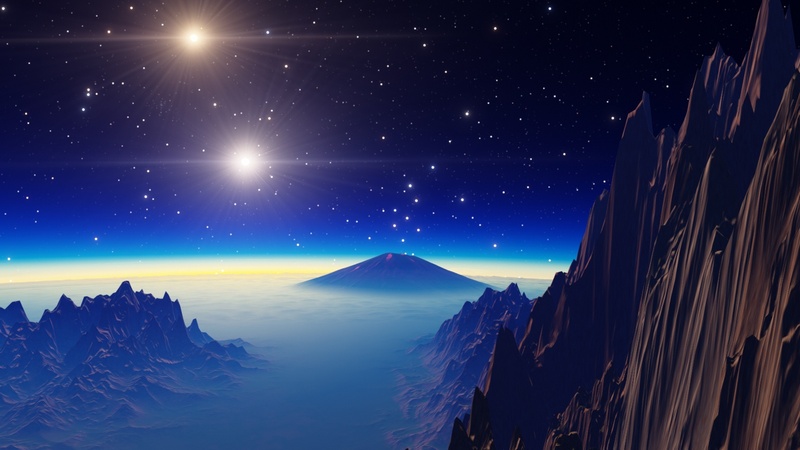 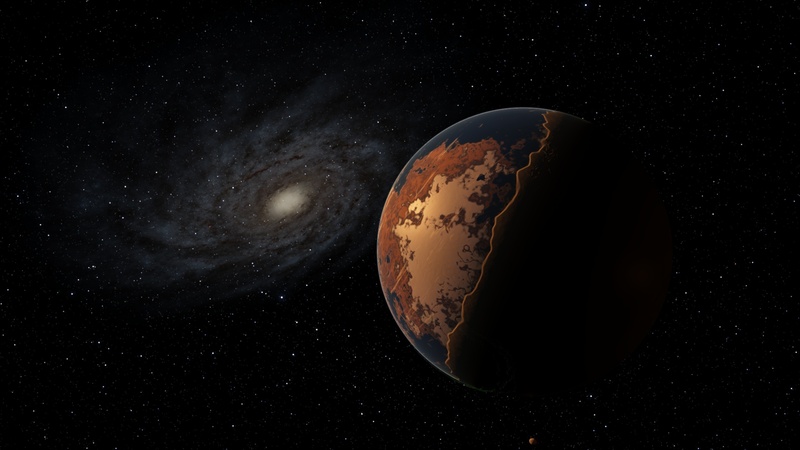 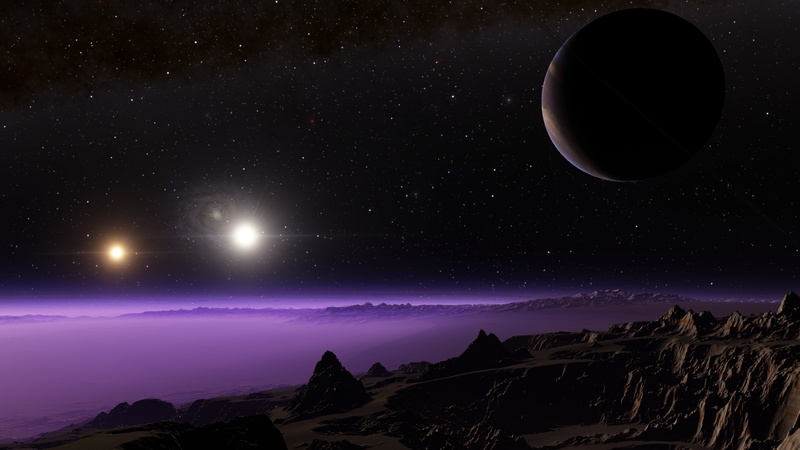 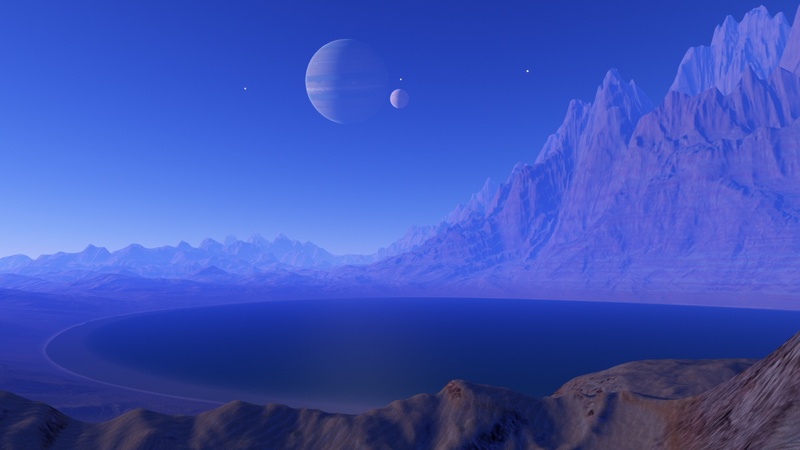 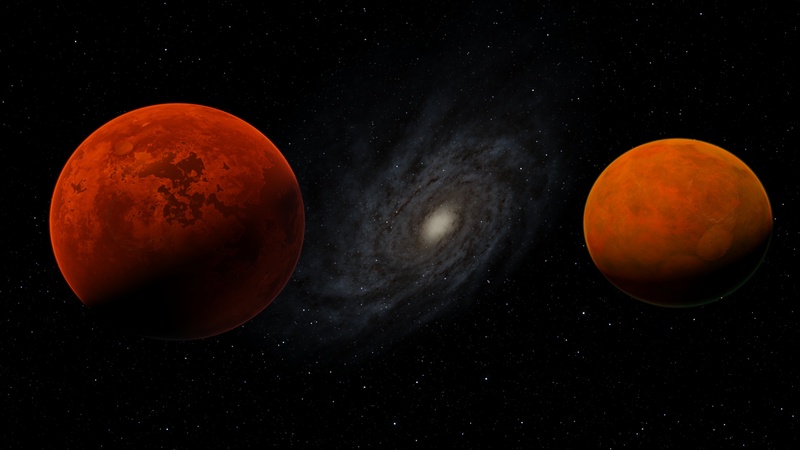 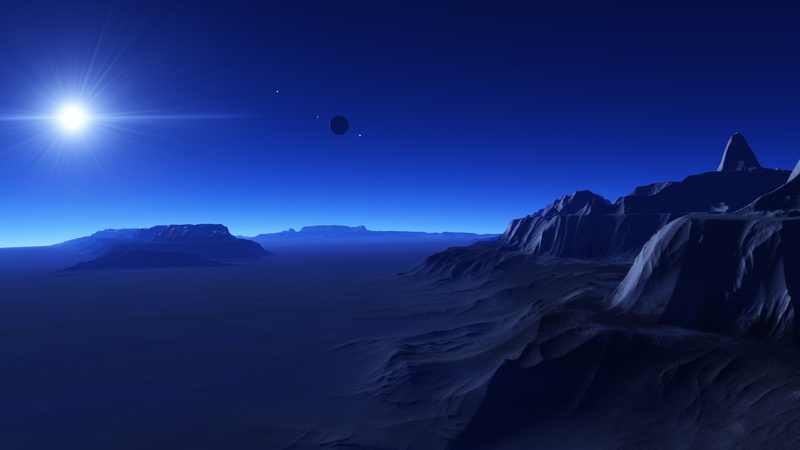 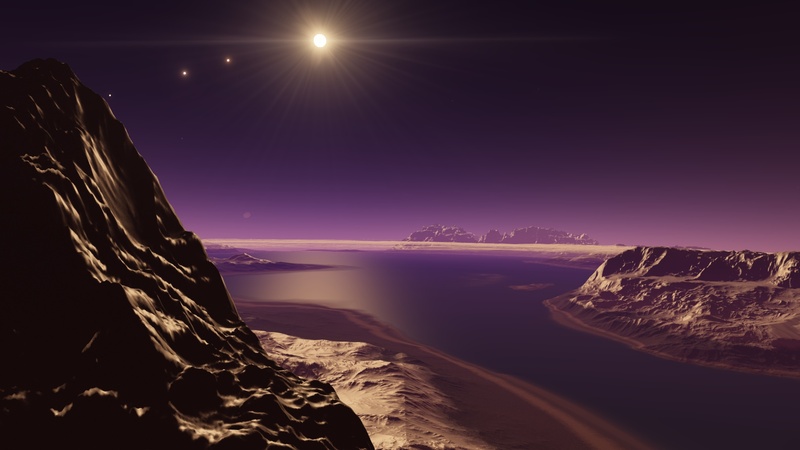 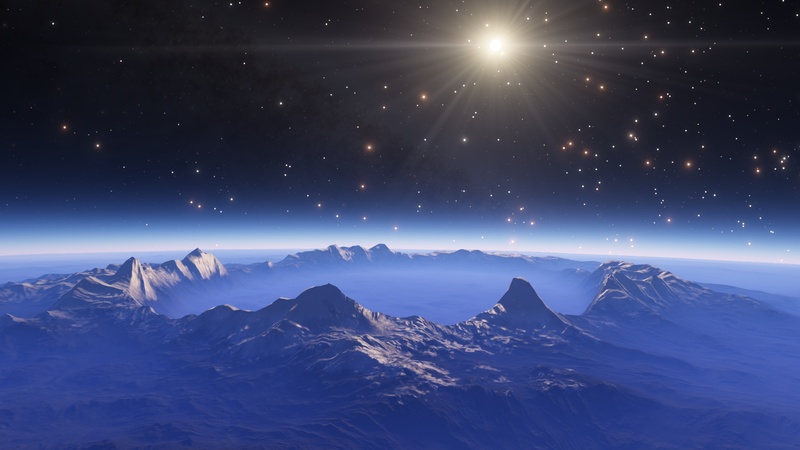 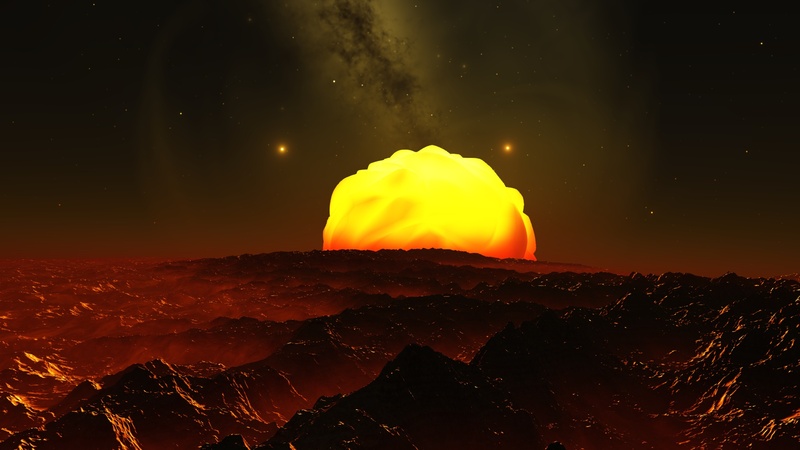 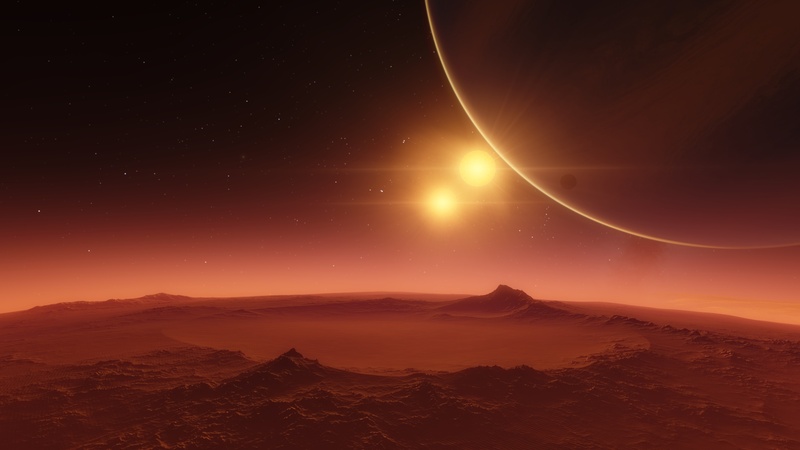 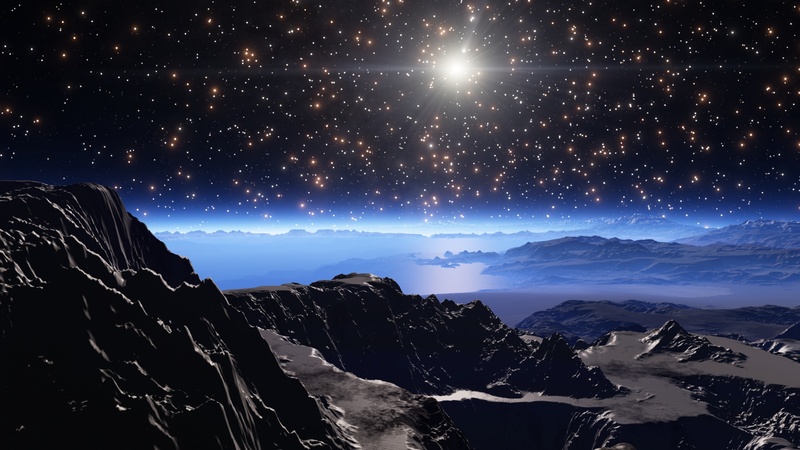 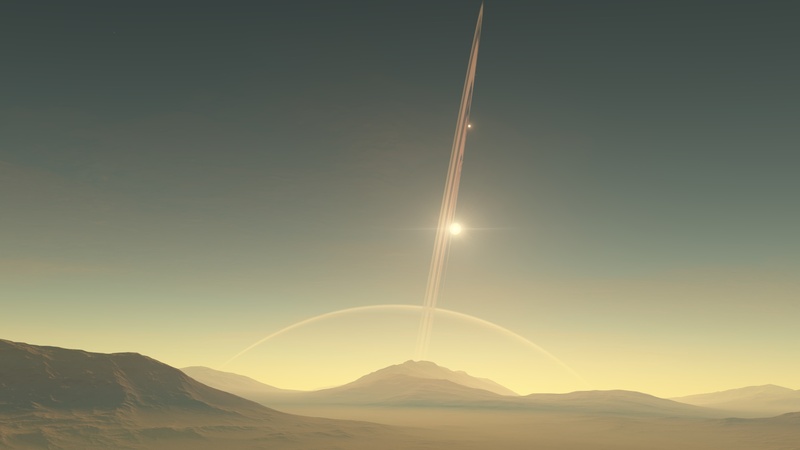 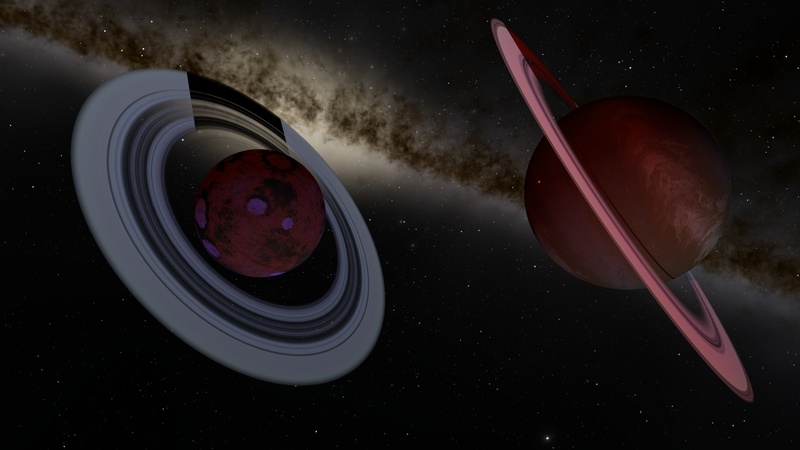 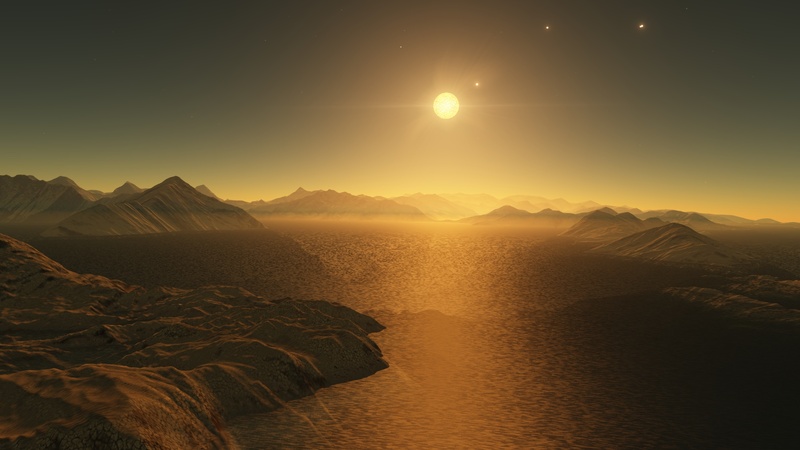 From my latest video, Beautiful Planets with Double Stars -- see my comment. 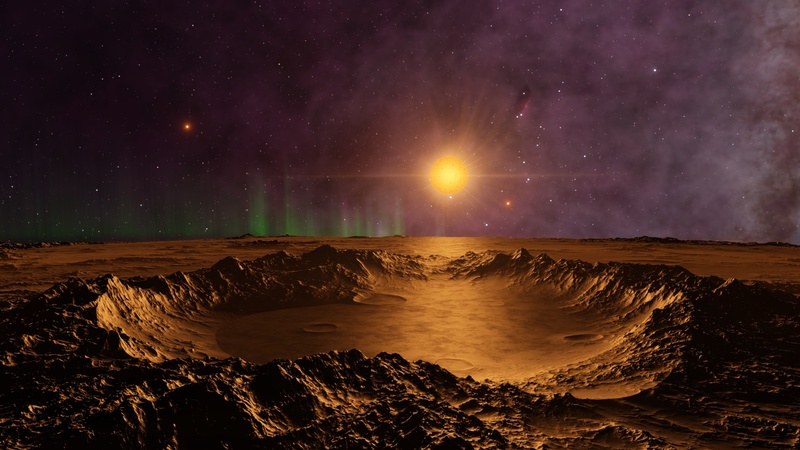 A crater, red dwarf, aurora, and nebula. 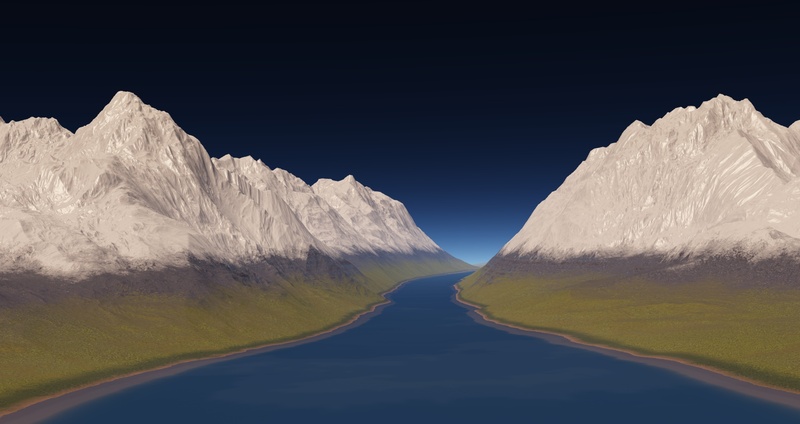 Is there a surface down there below the mountains and the clouds? 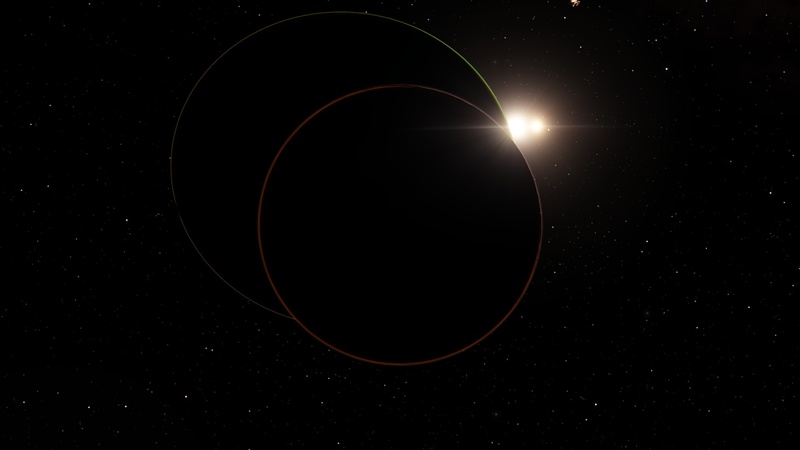 Total eclipse about to occur? 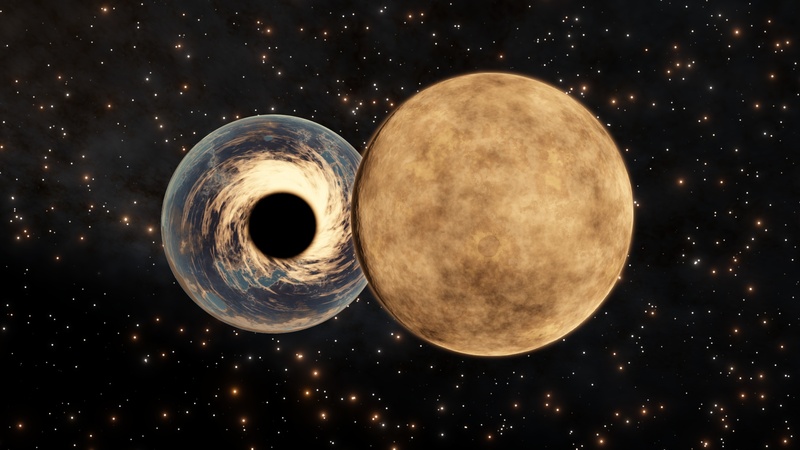 A parent and child, both with rings. 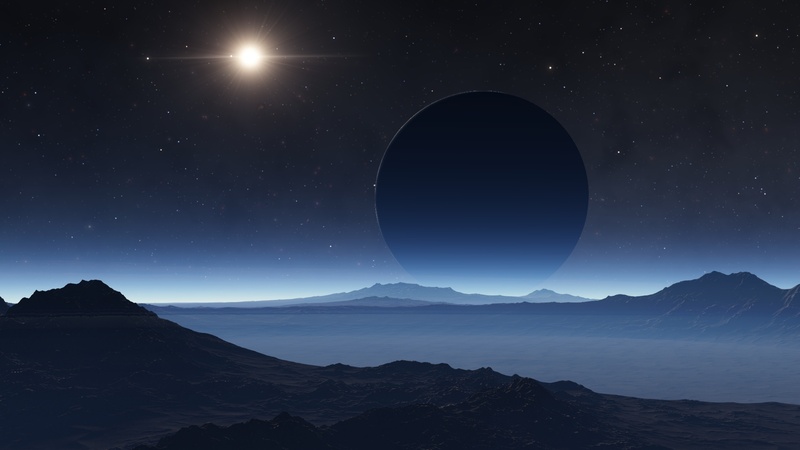 A distant red star lights this moon. 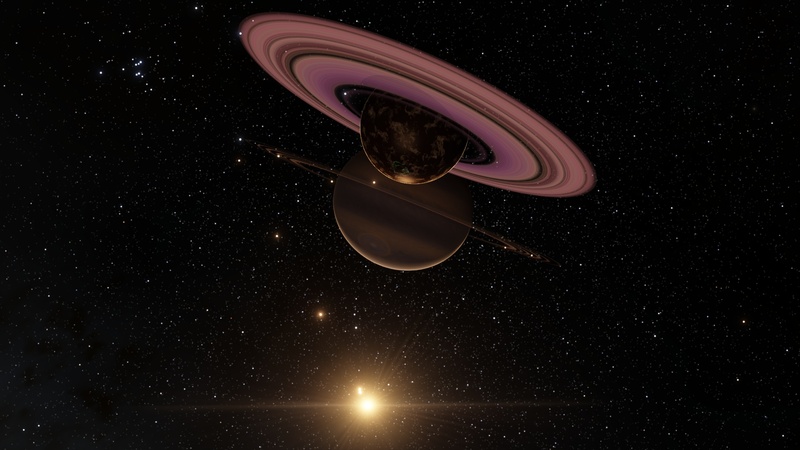 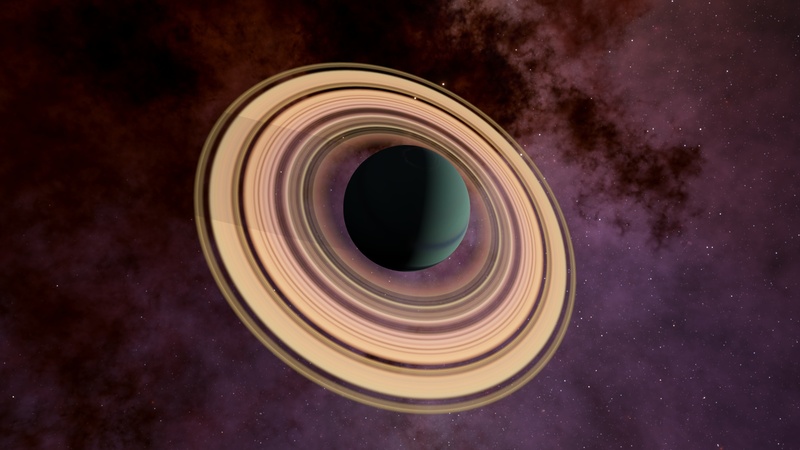 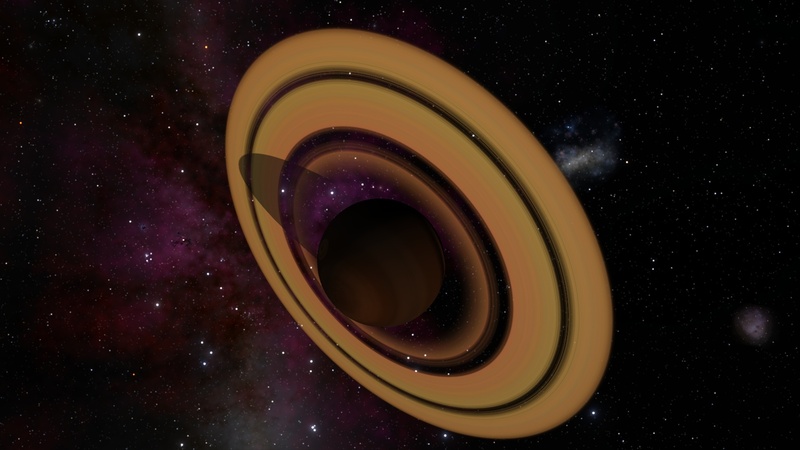 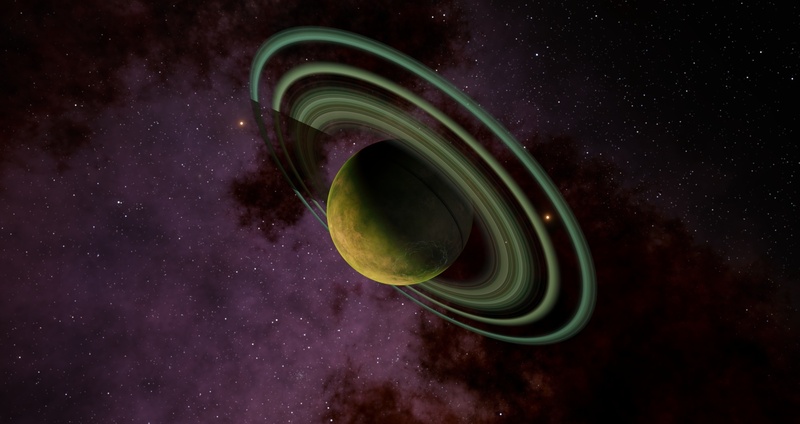 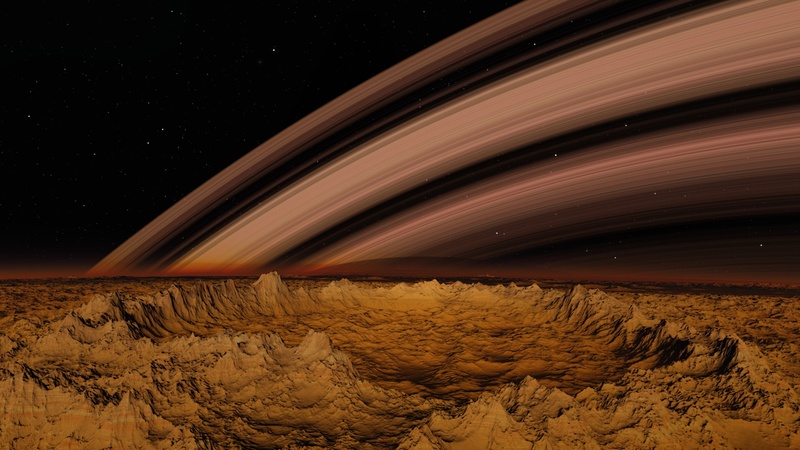 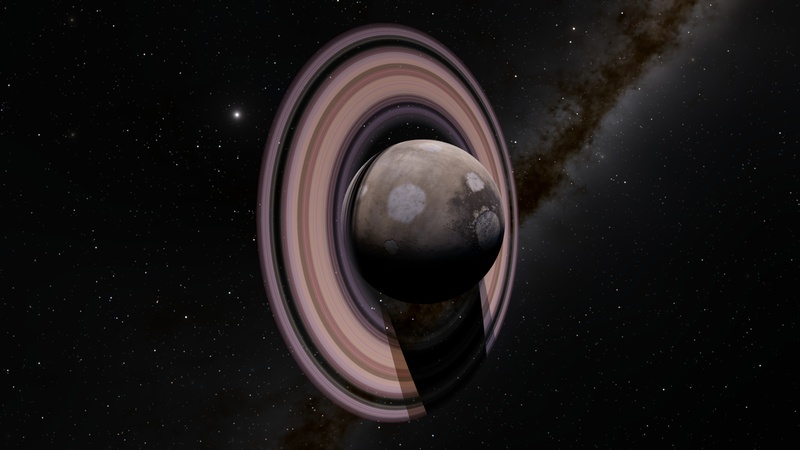 Tatooine with Rings? 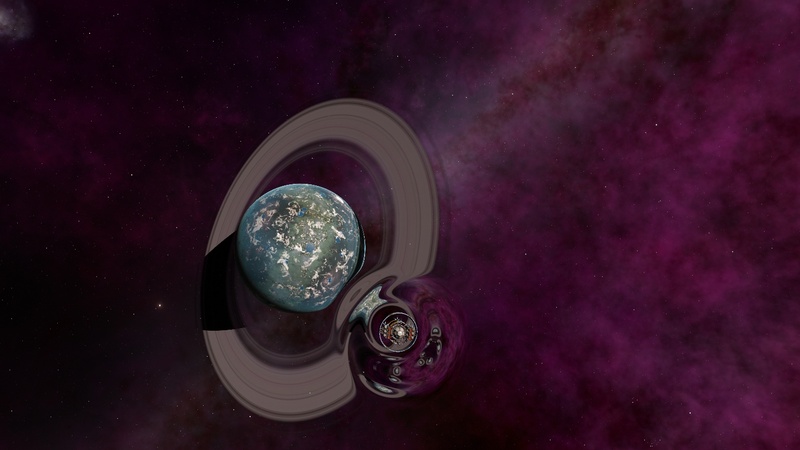 -- 3rd of 3 images. 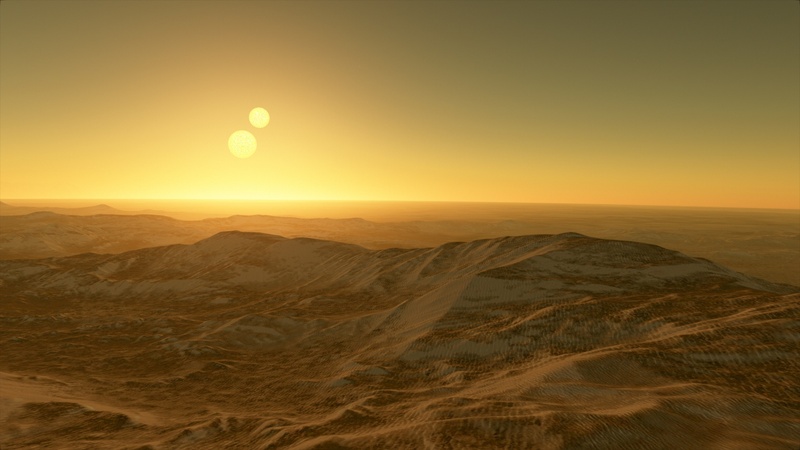 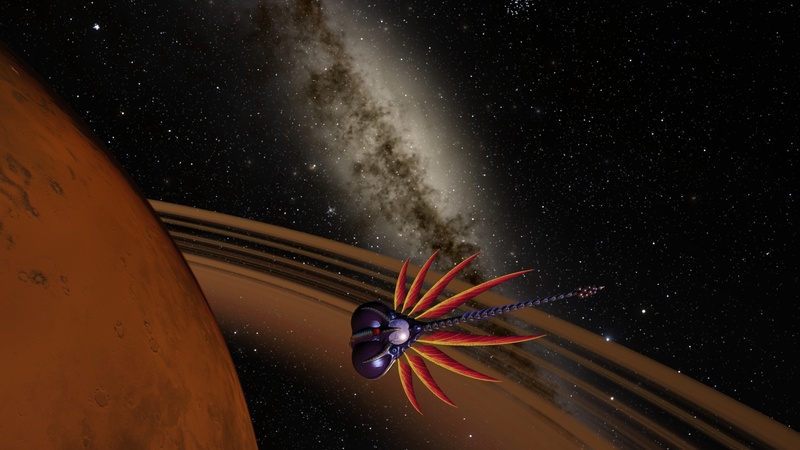 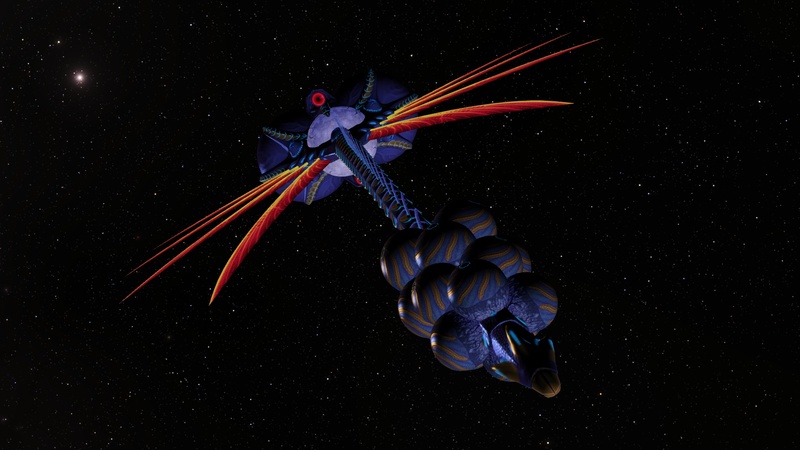 Another Tatooine Candidate -- see my comment.